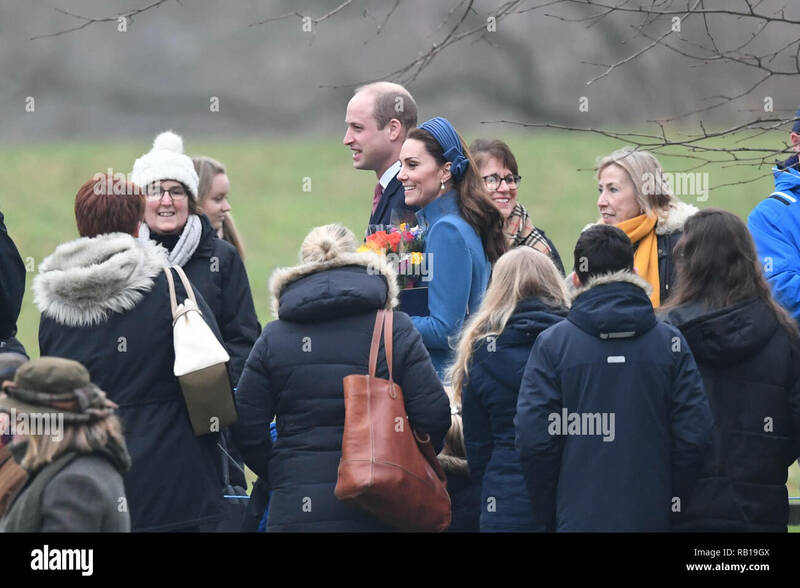 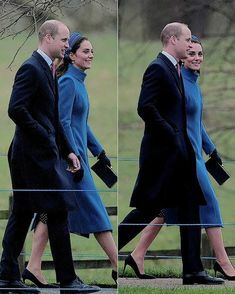 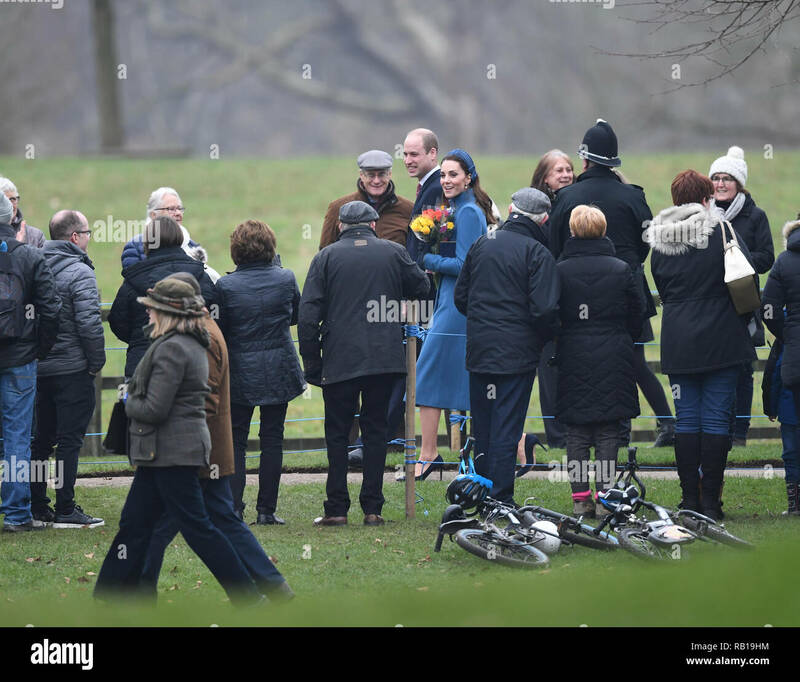 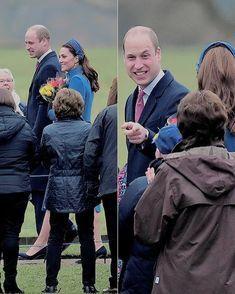 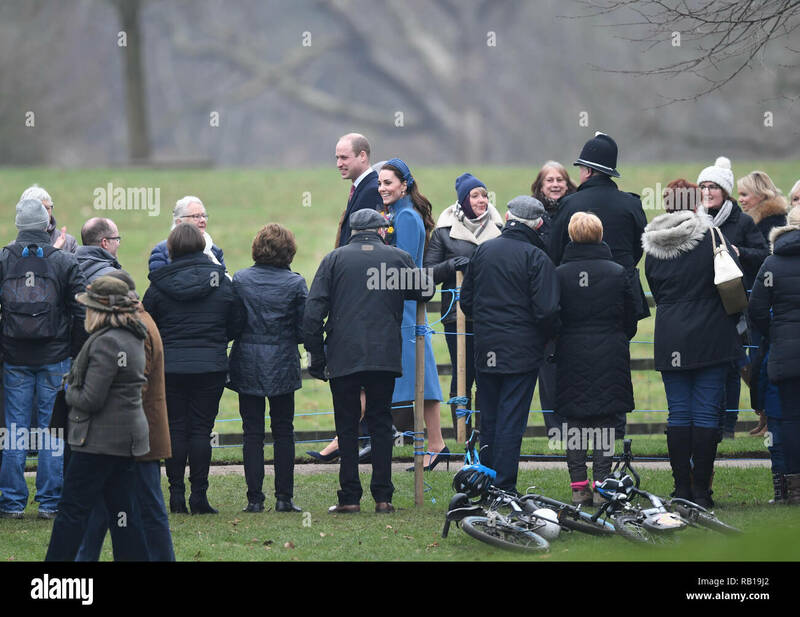 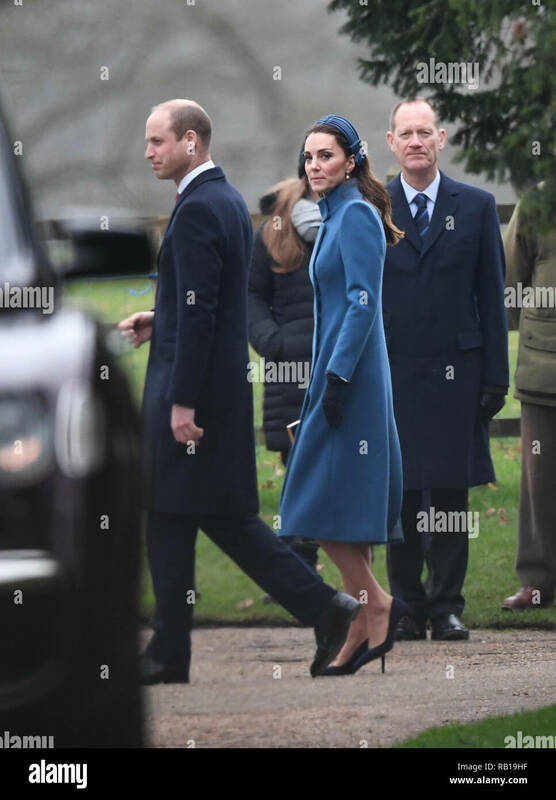 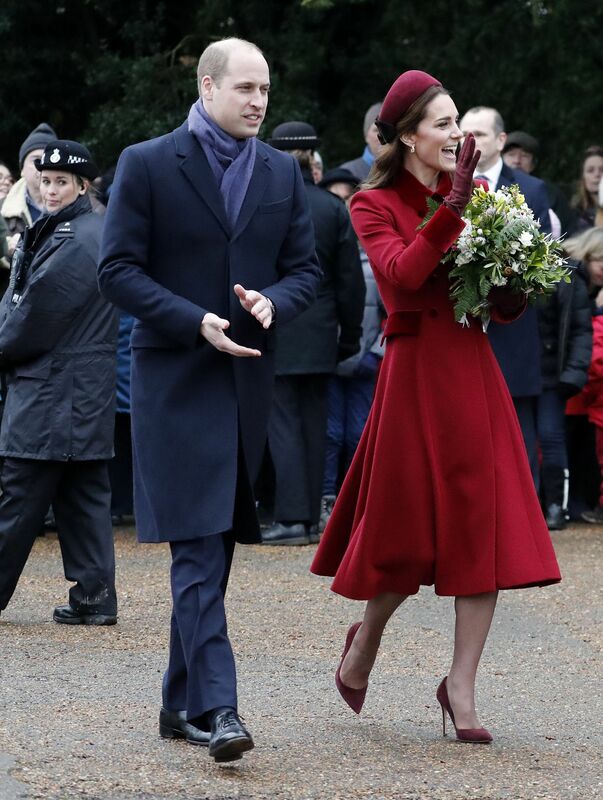 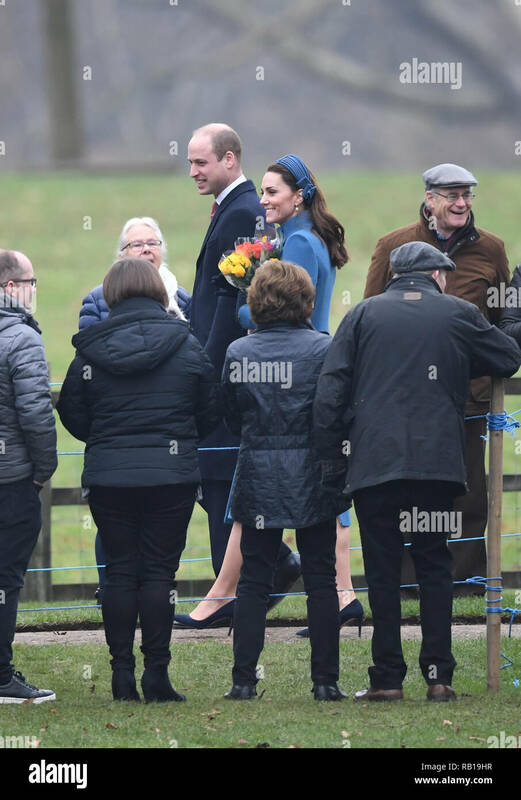 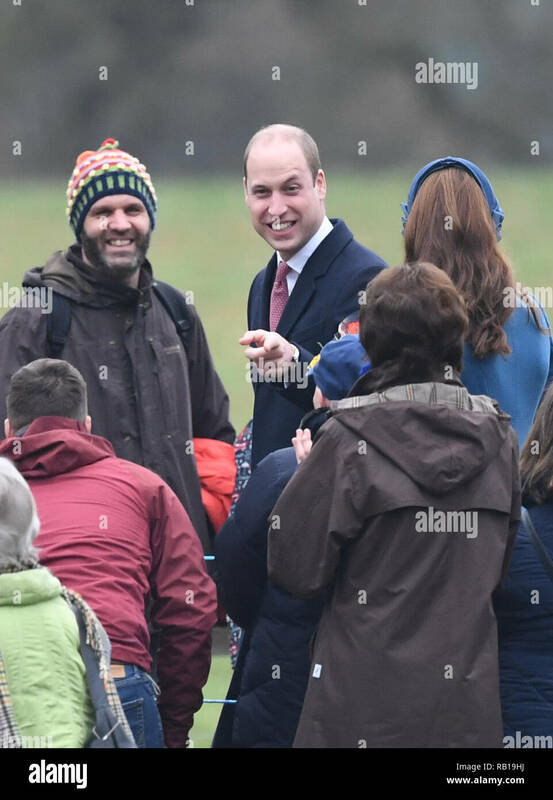 The Duke and Duchess of Cambridge leaving after attending a church service at St Mary Magdalene Church in Sandringham, Norfolk. 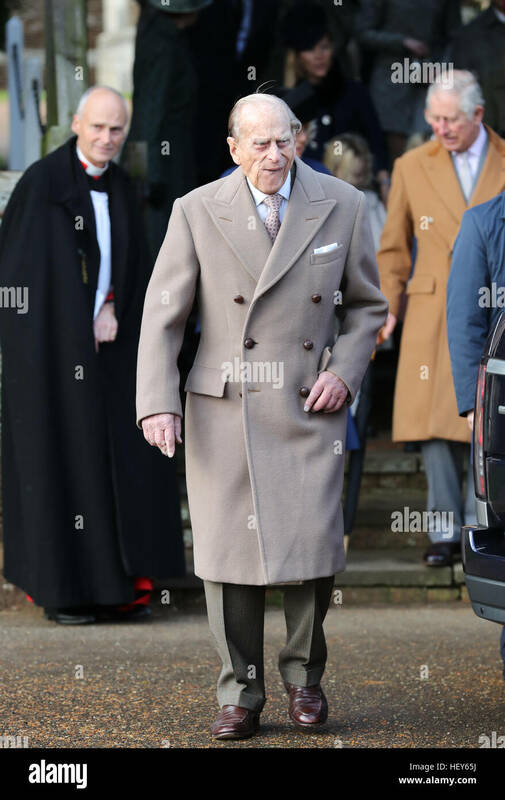 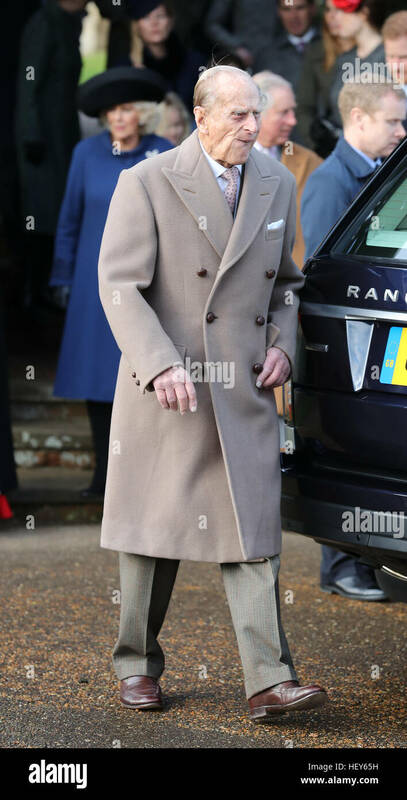 The Duke of Edinburgh leaving the Christmas Day service at St Mary Magdalene Church on the Sandringham estate in Norfolk. 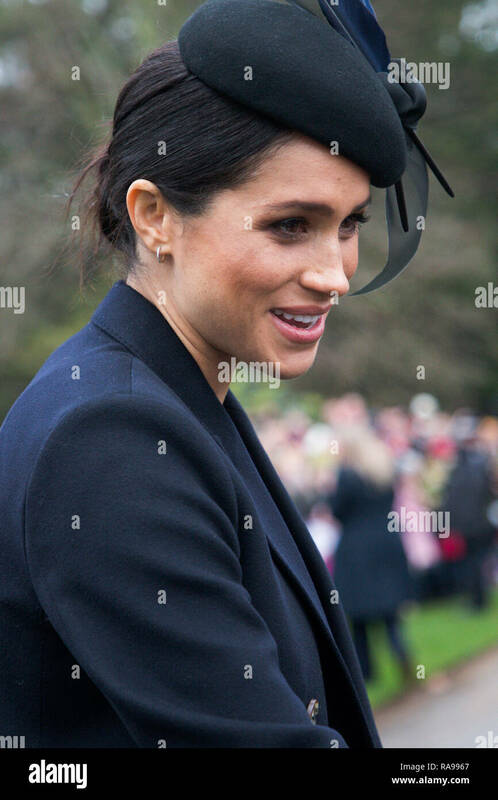 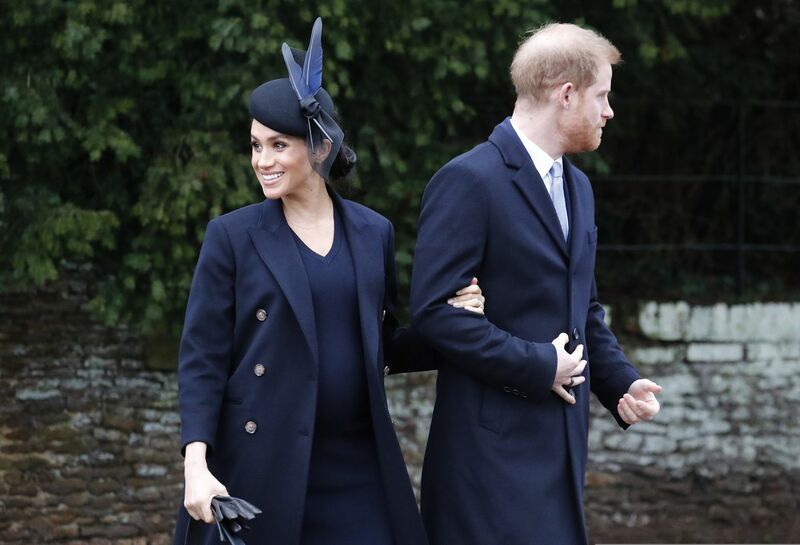 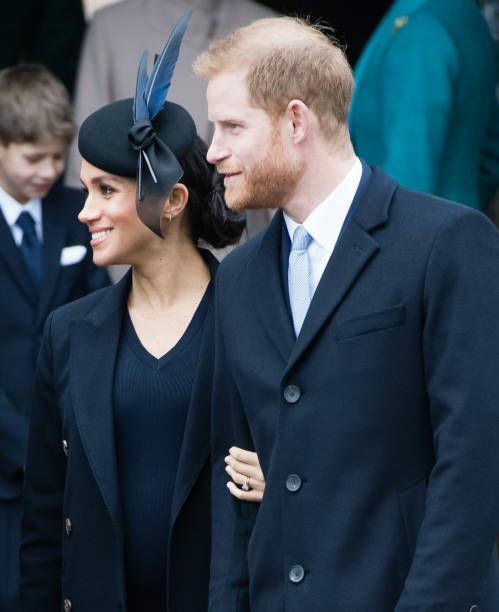 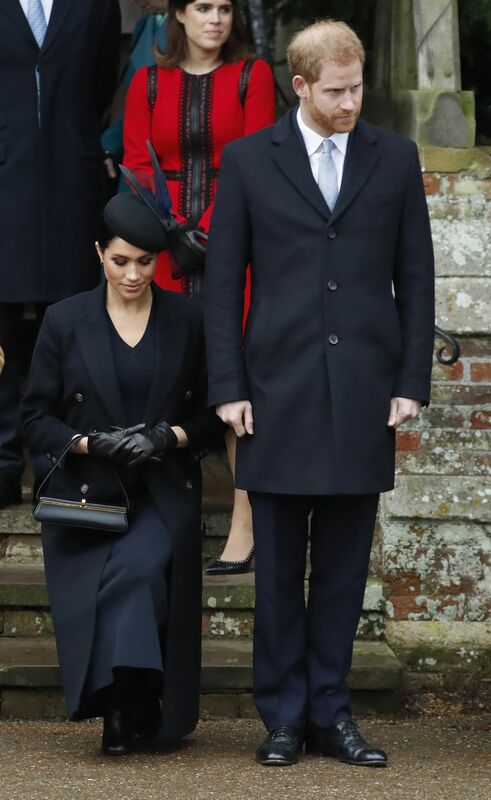 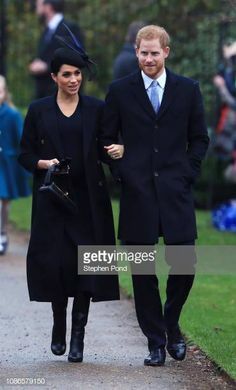 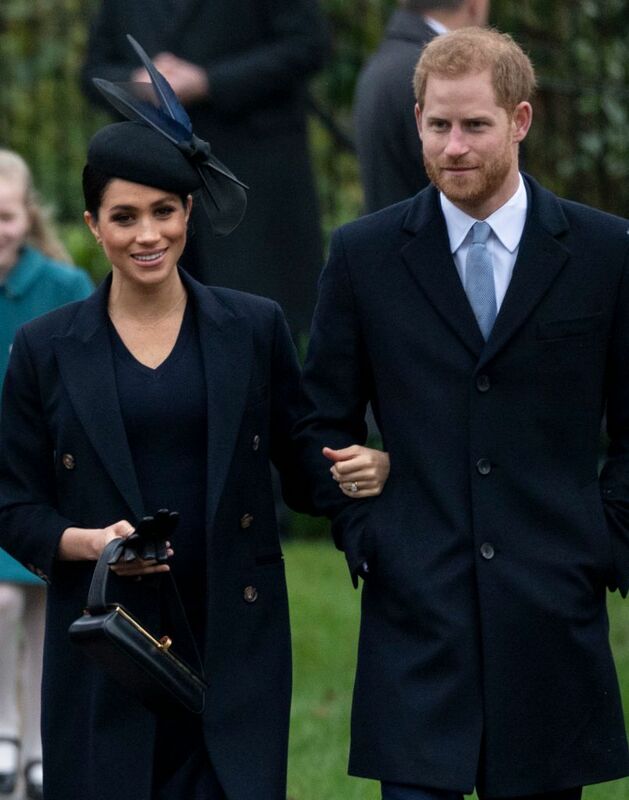 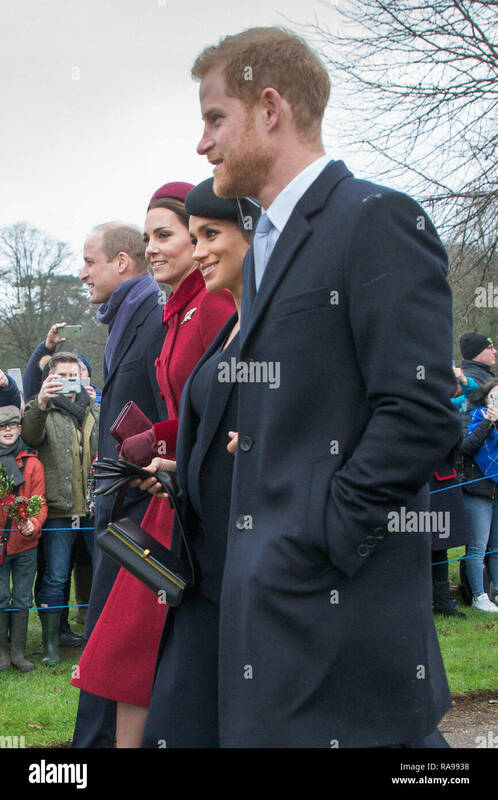 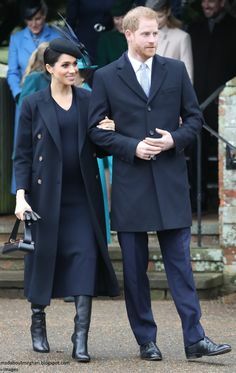 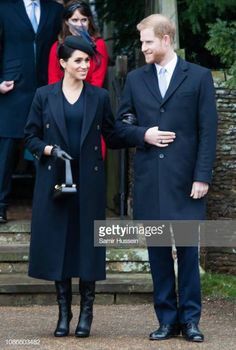 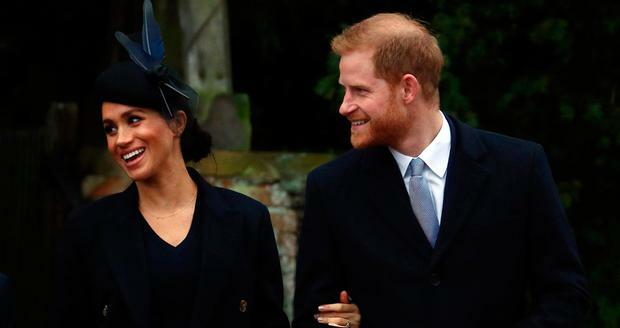 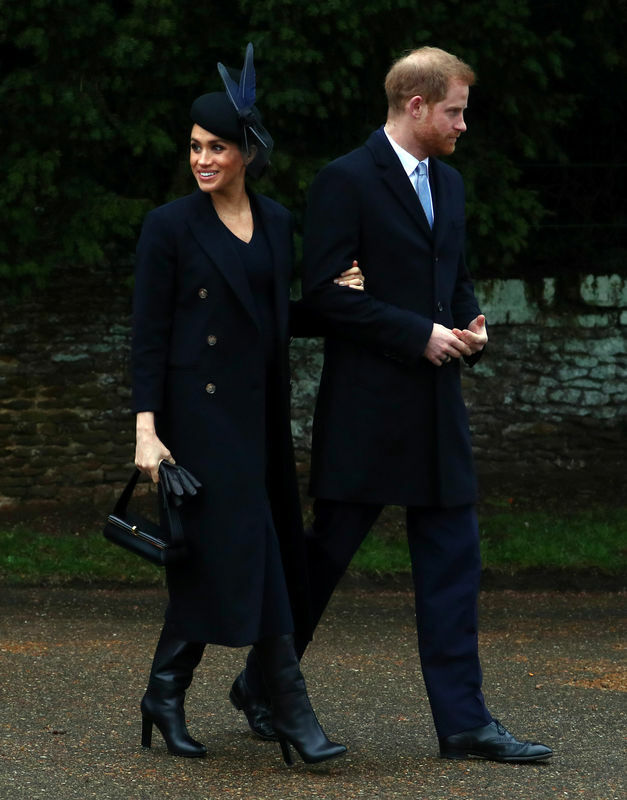 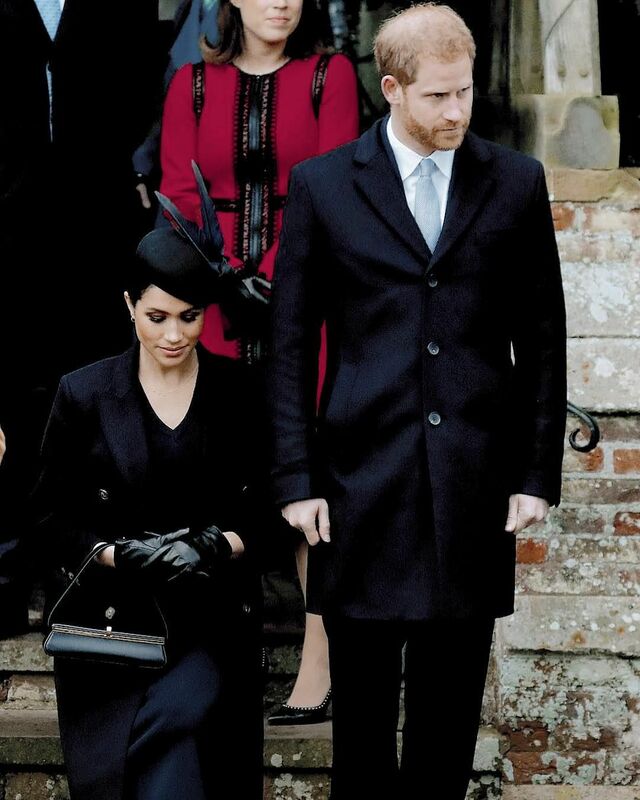 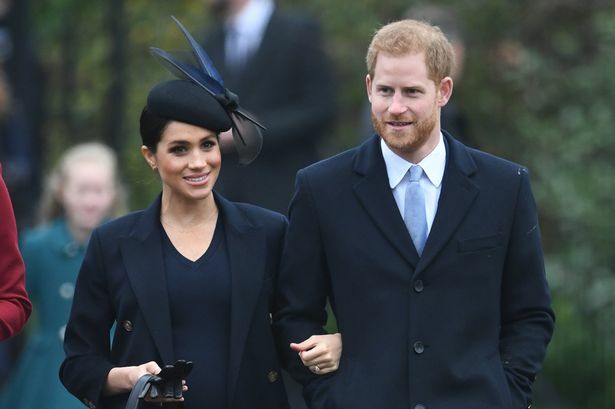 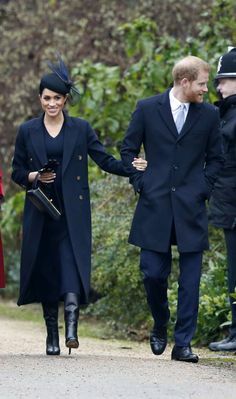 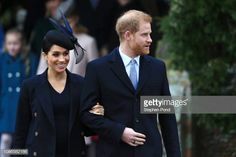 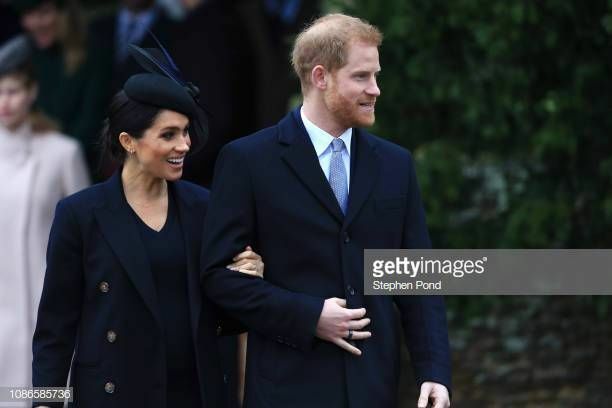 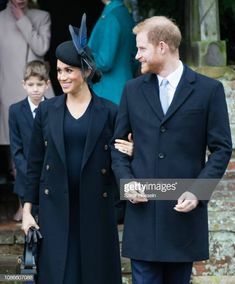 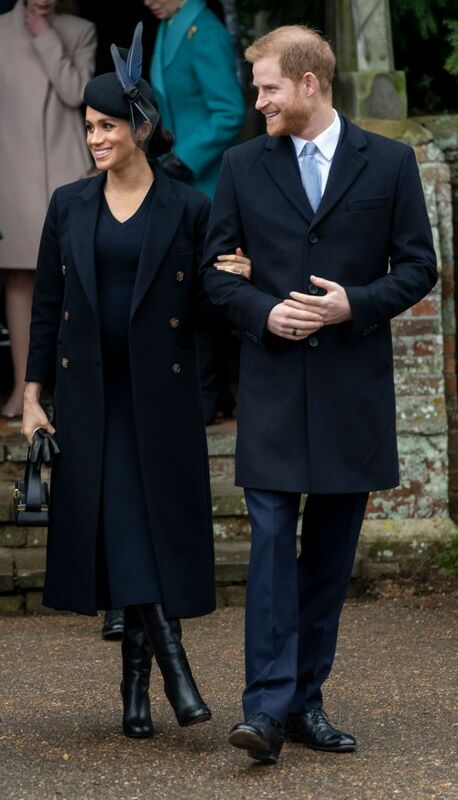 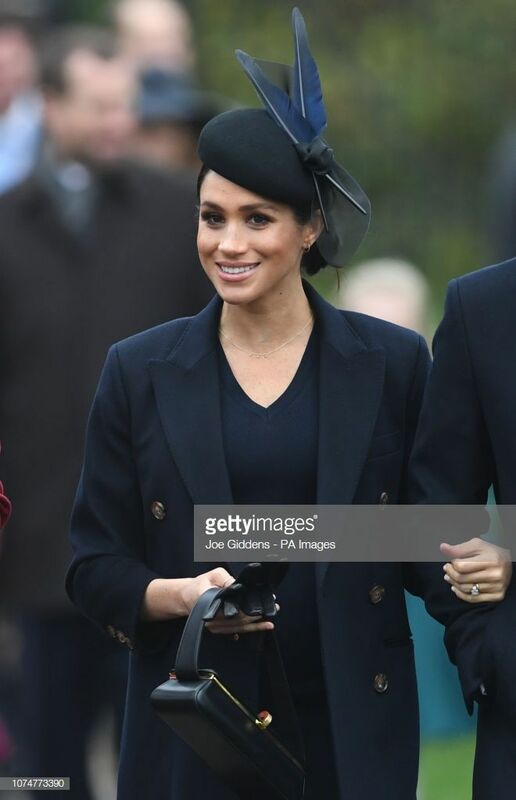 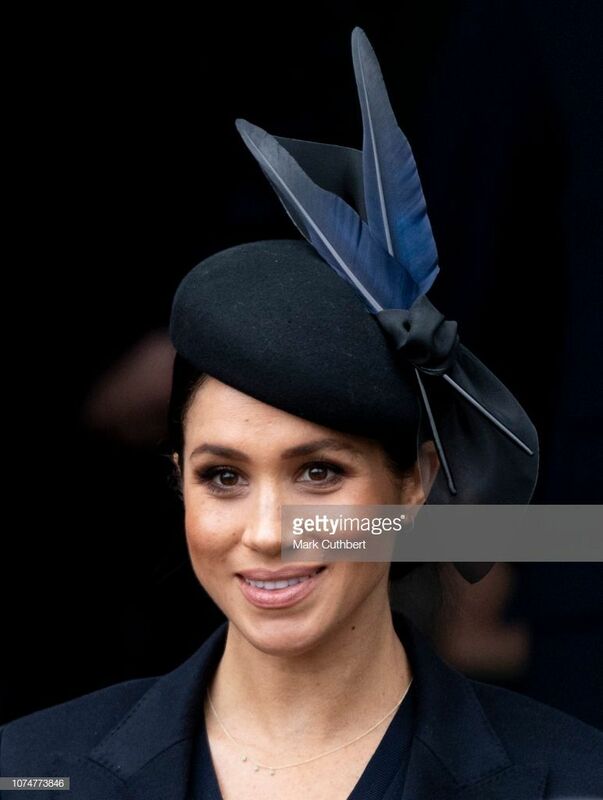 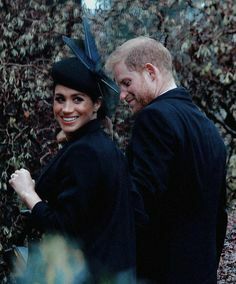 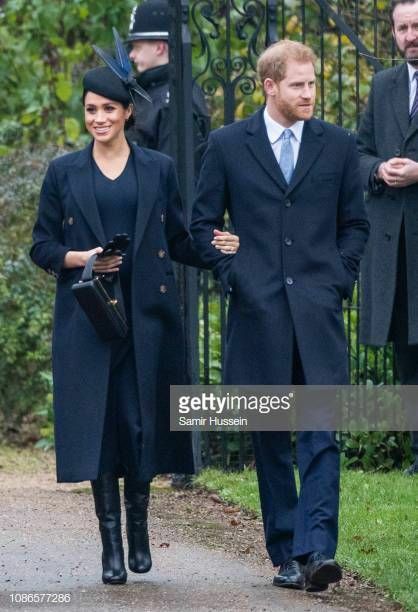 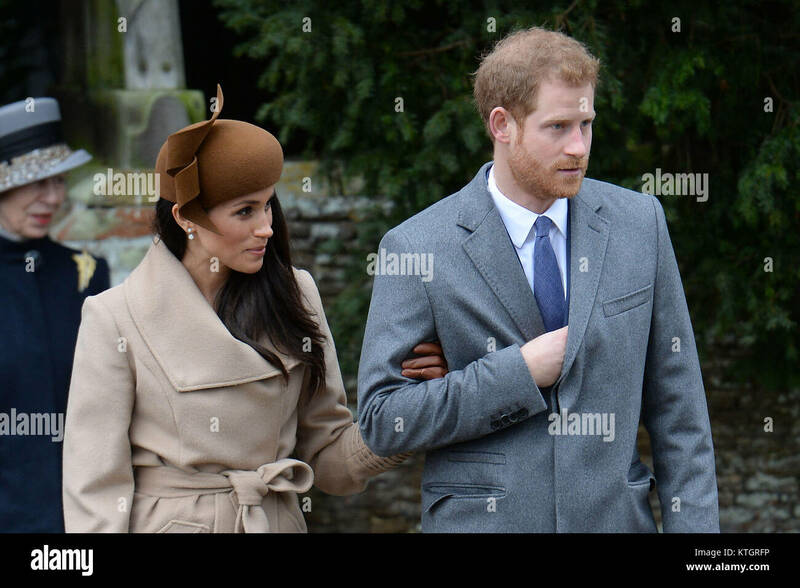 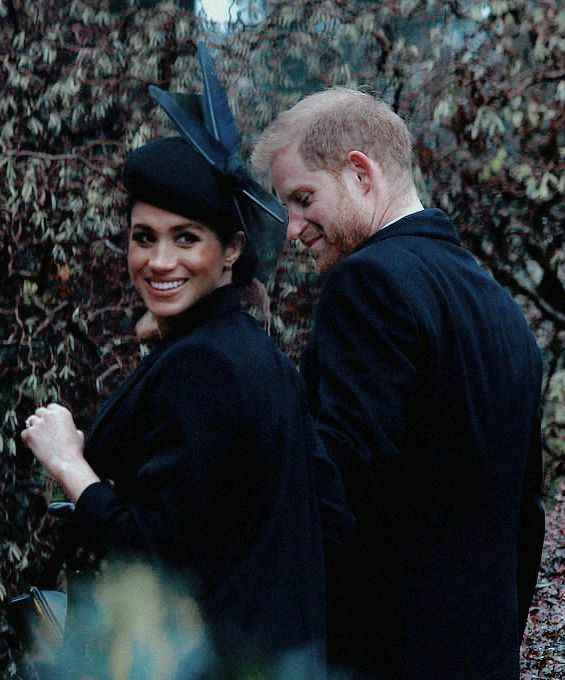 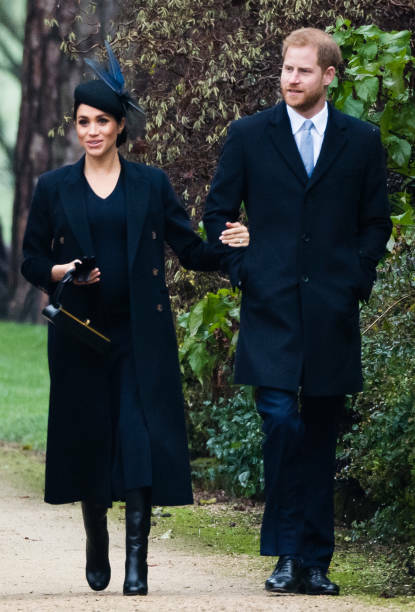 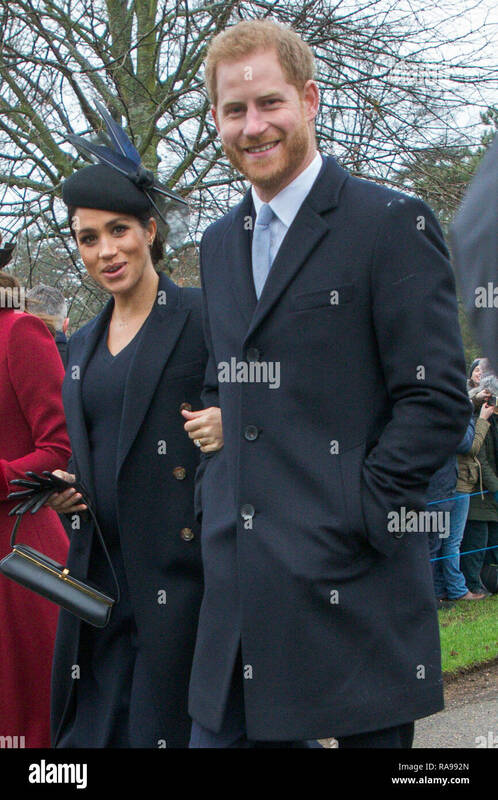 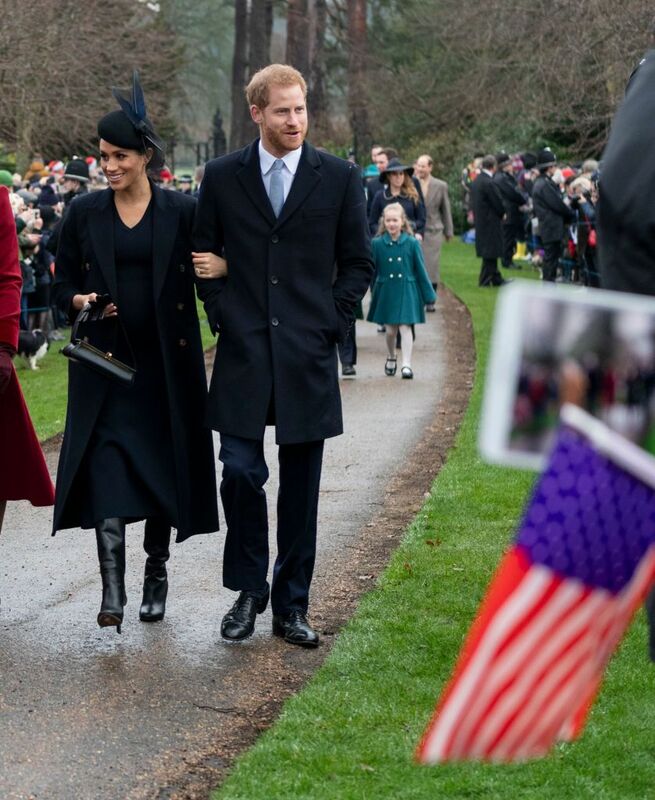 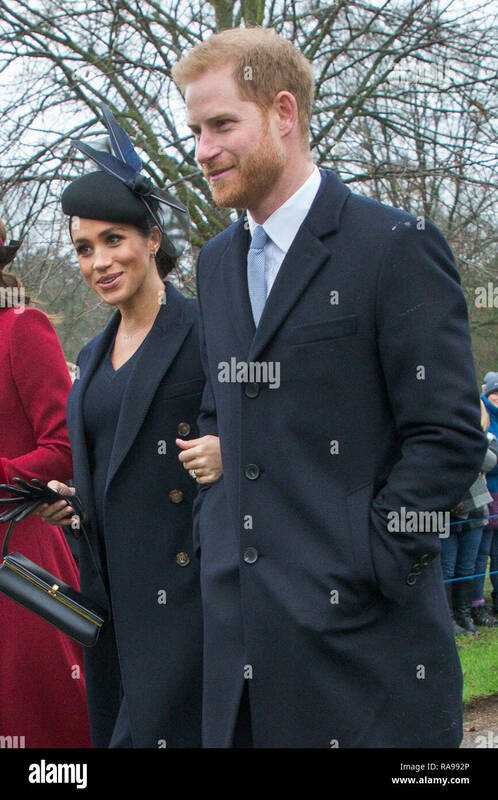 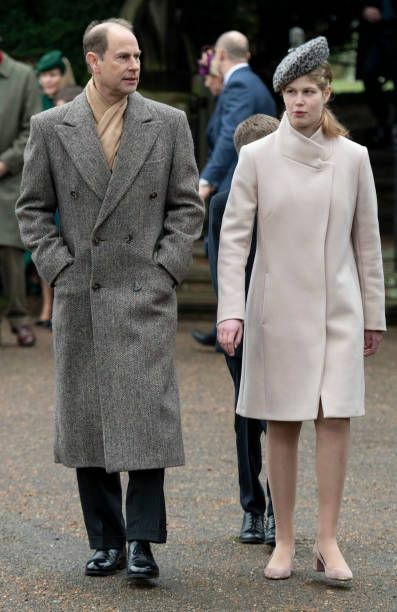 Meghan Markle and Prince Harry leaves the Christmas Day morning church service at St Mary Magdalene Church in Sandringham, Norfolk. 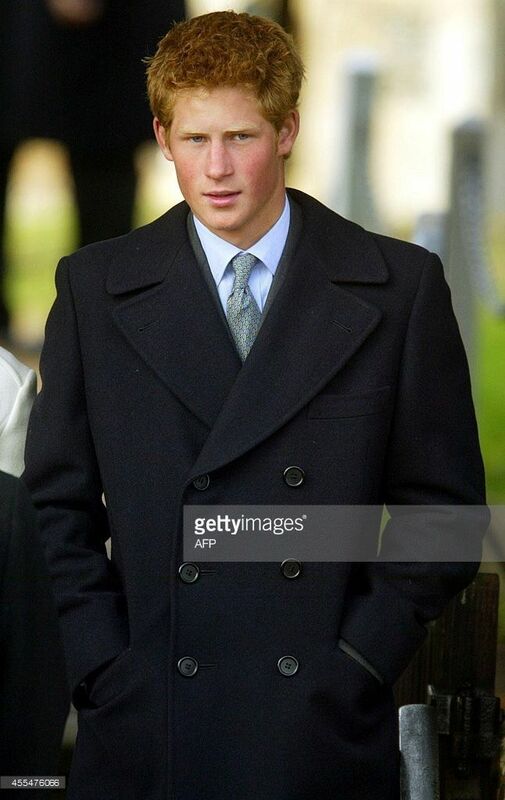 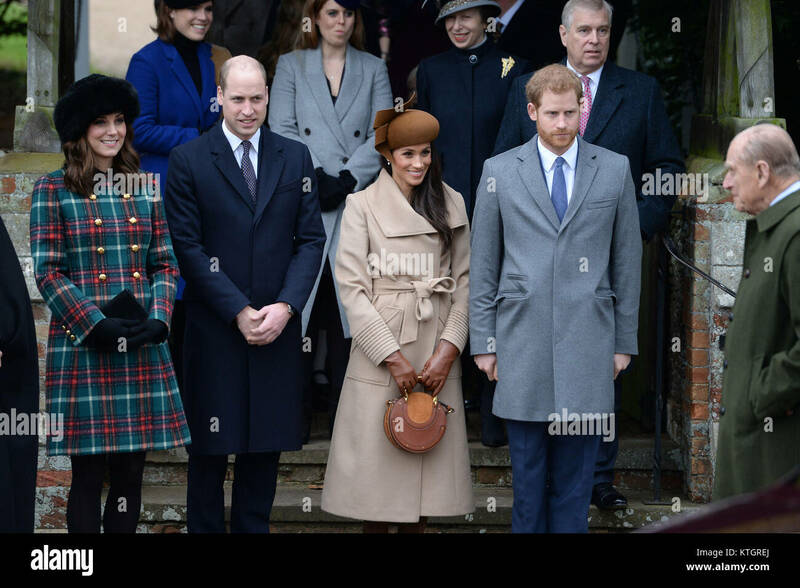 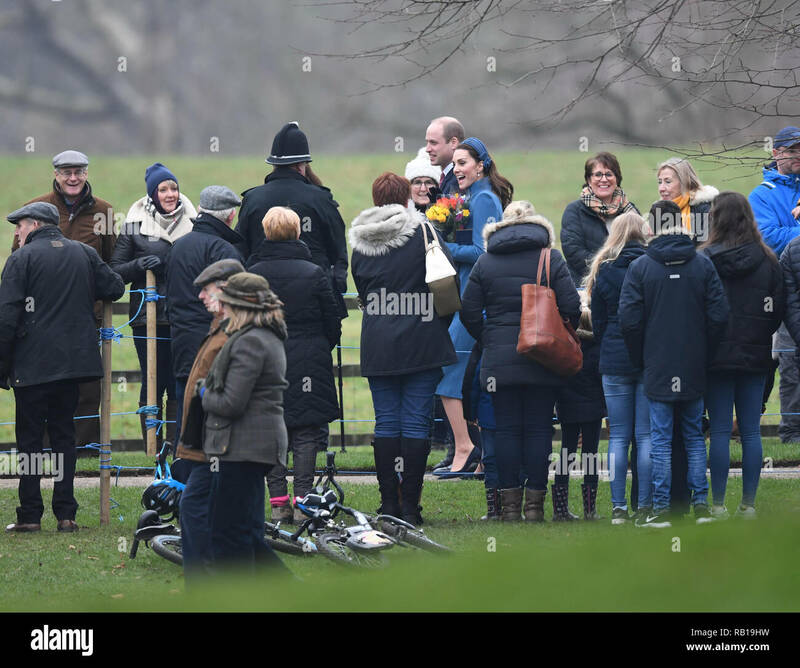 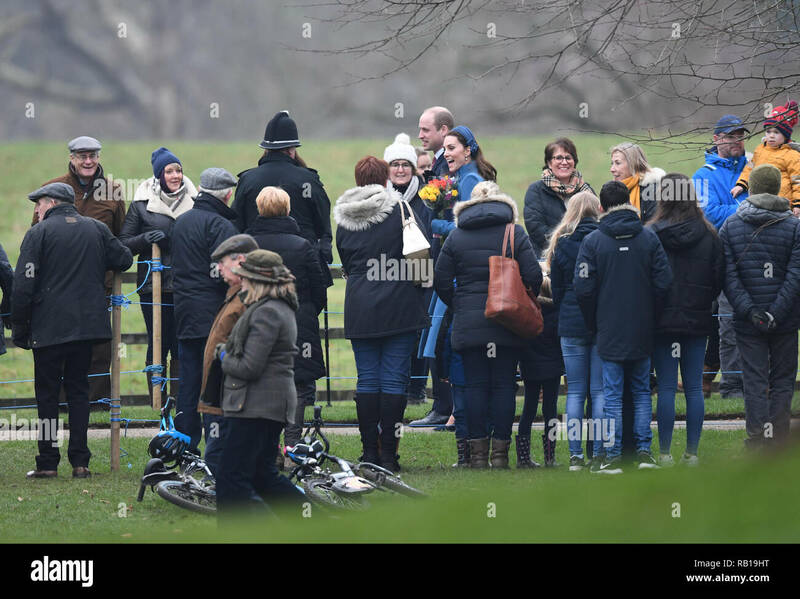 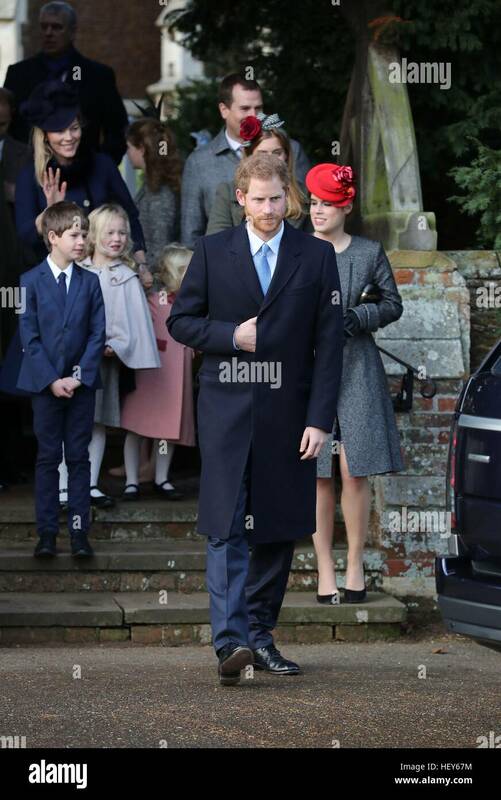 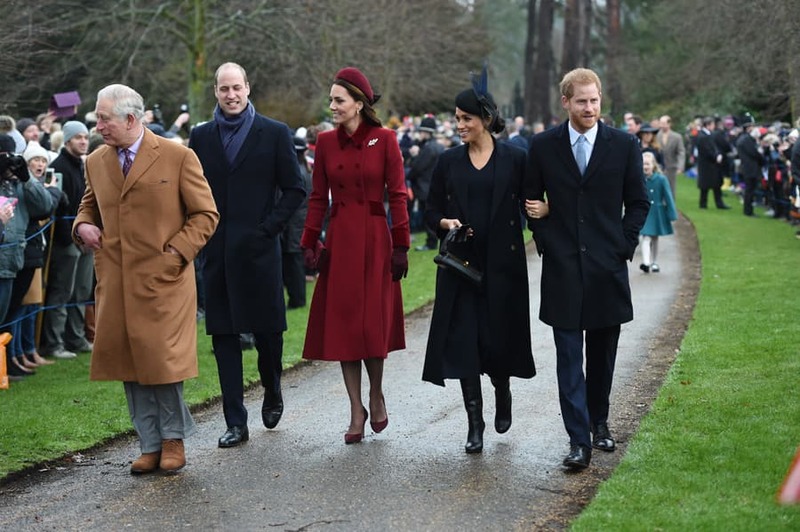 Prince Harry with members of the royal family leaving the Christmas Day service at St Mary Magdalene Church on the Sandringham estate in Norfolk. 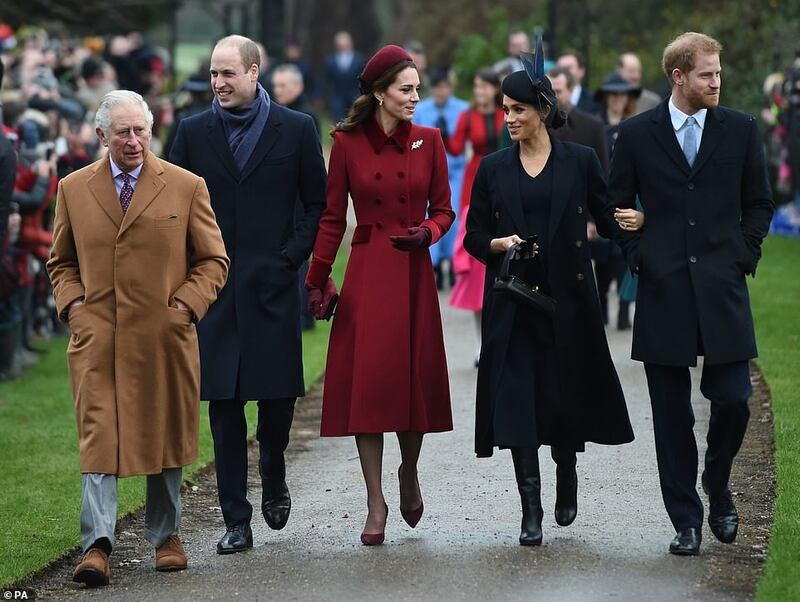 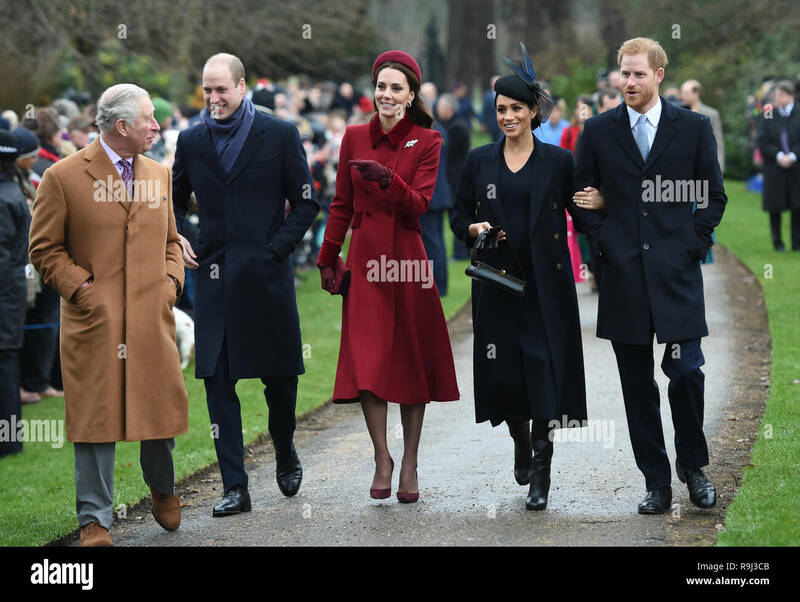 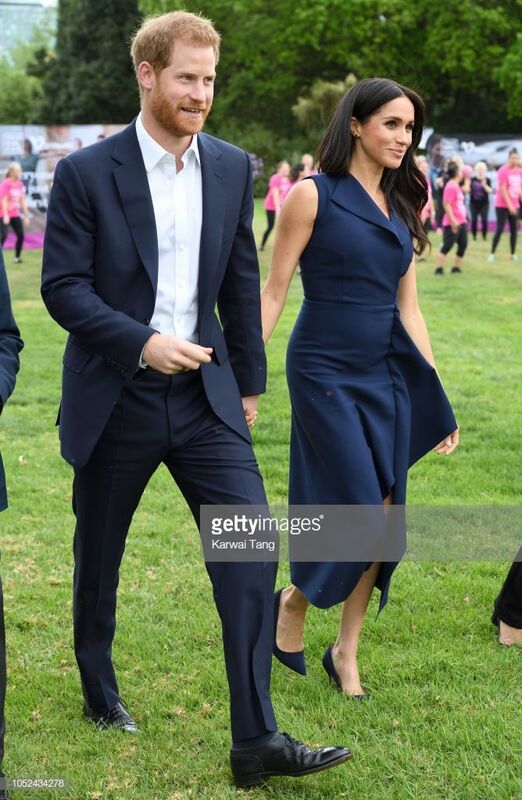 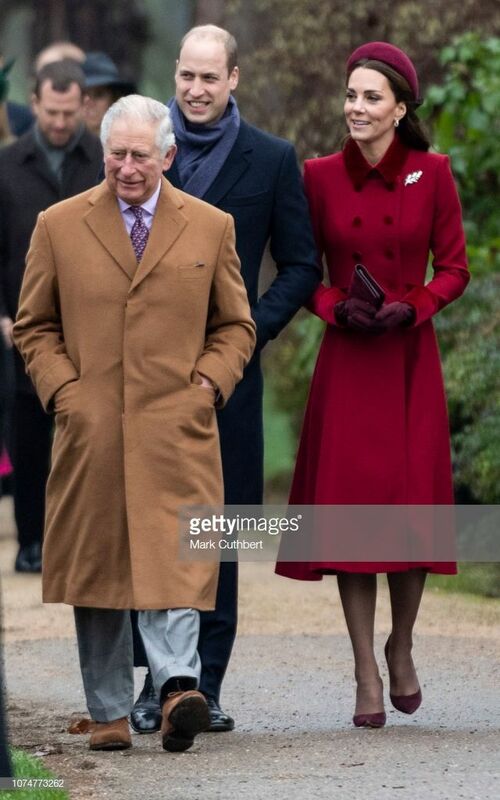 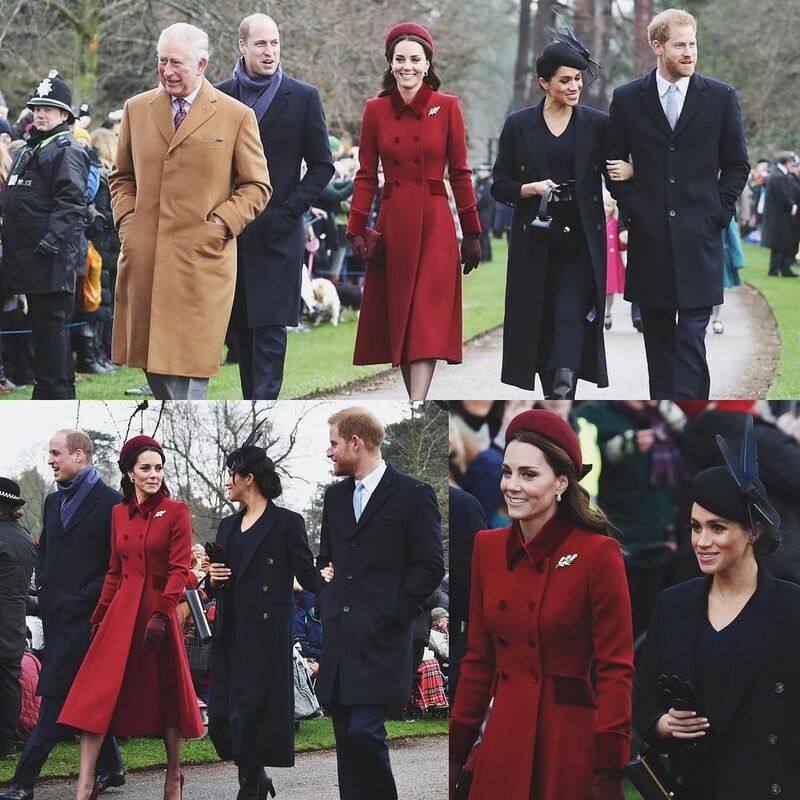 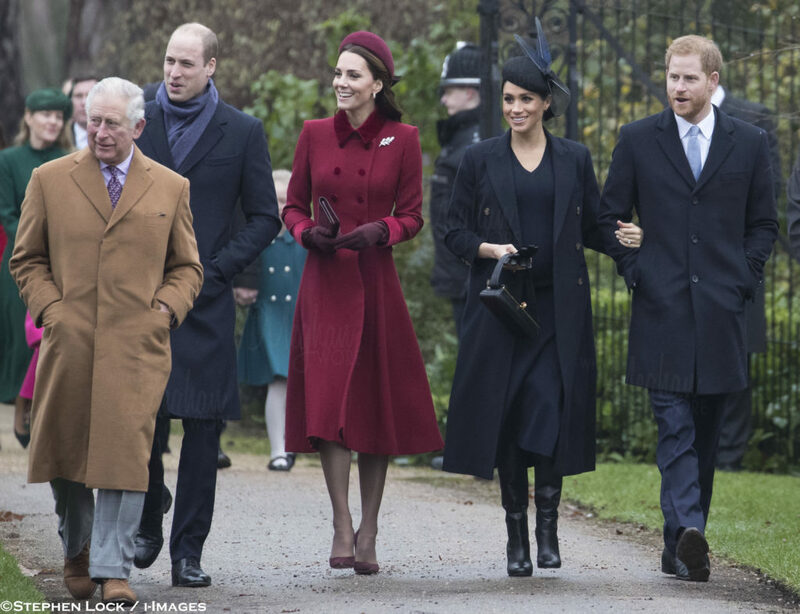 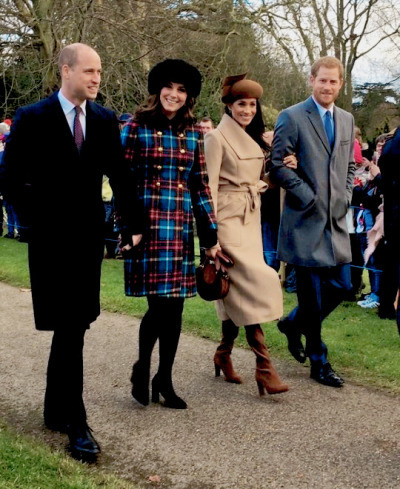 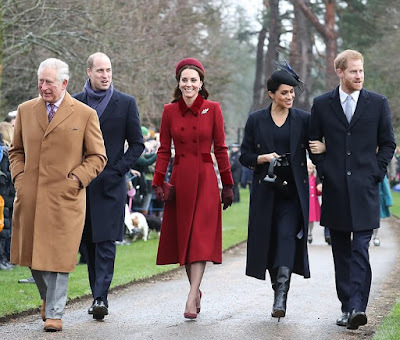 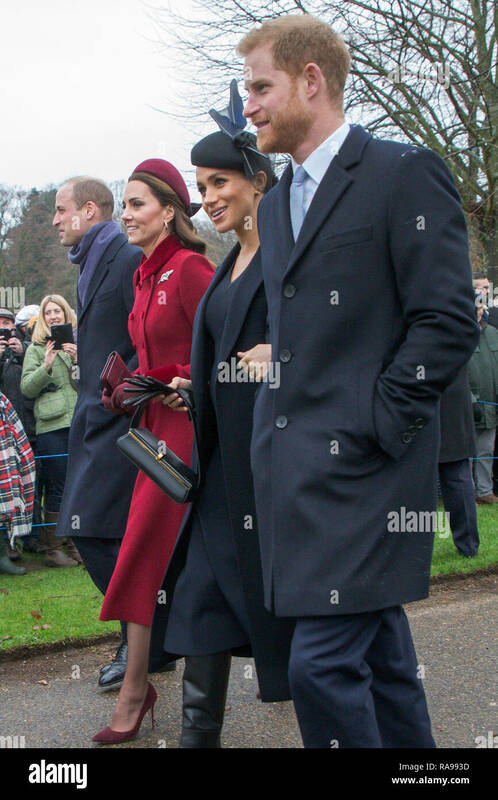 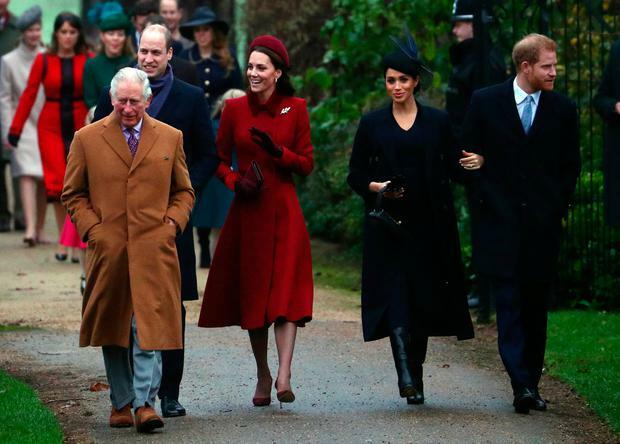 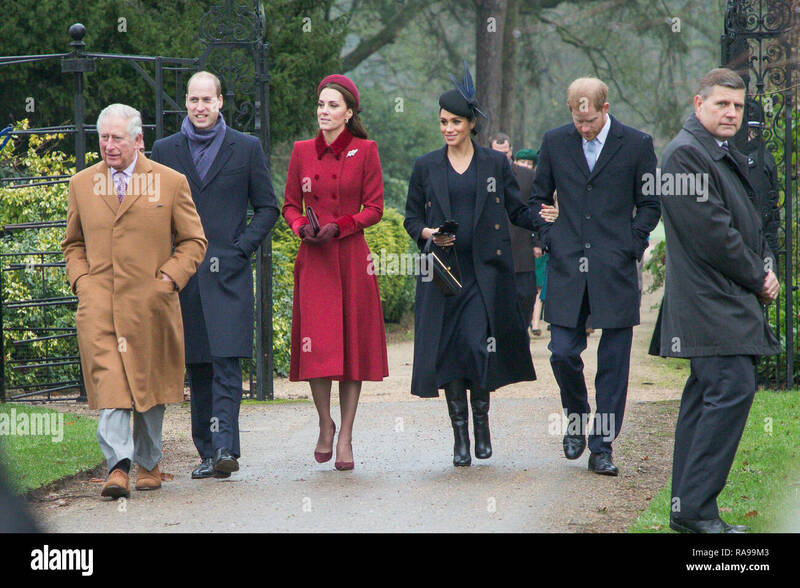 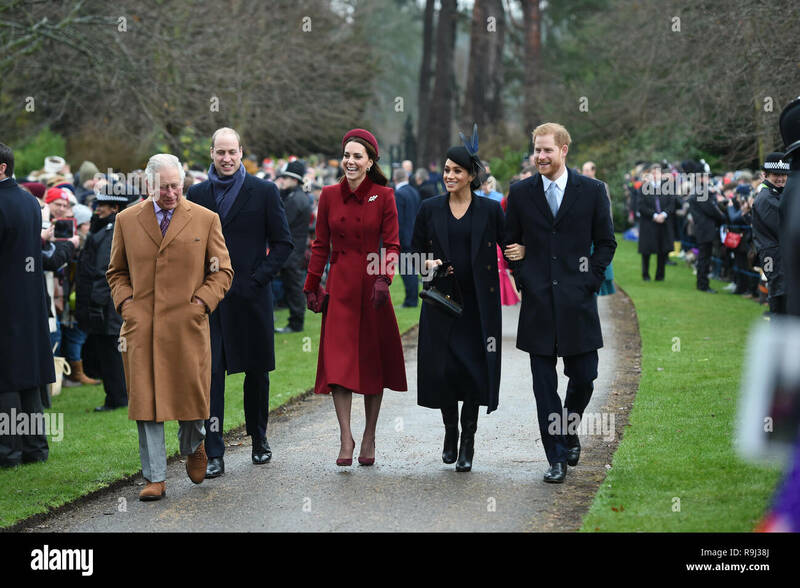 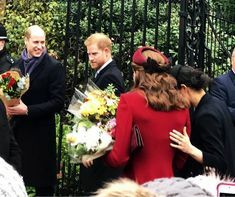 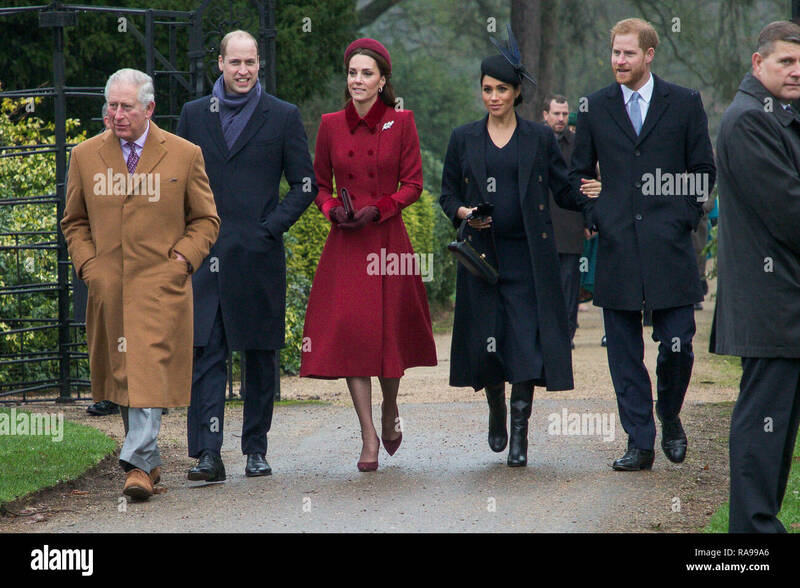 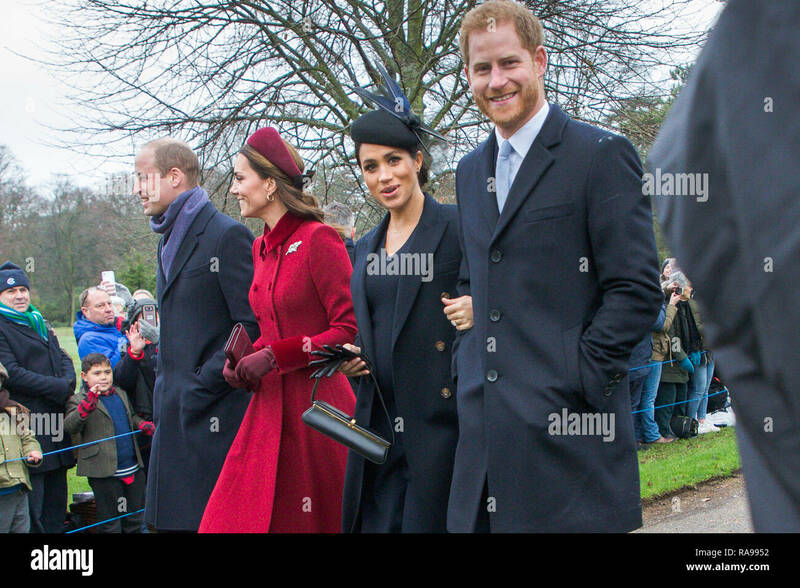 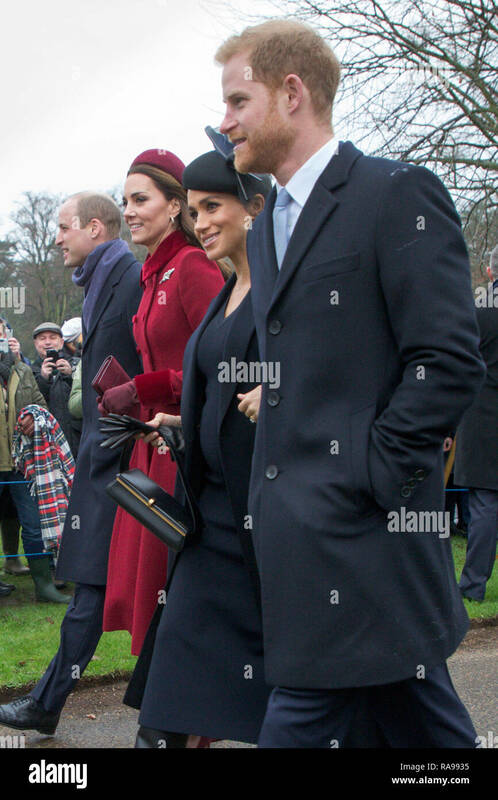 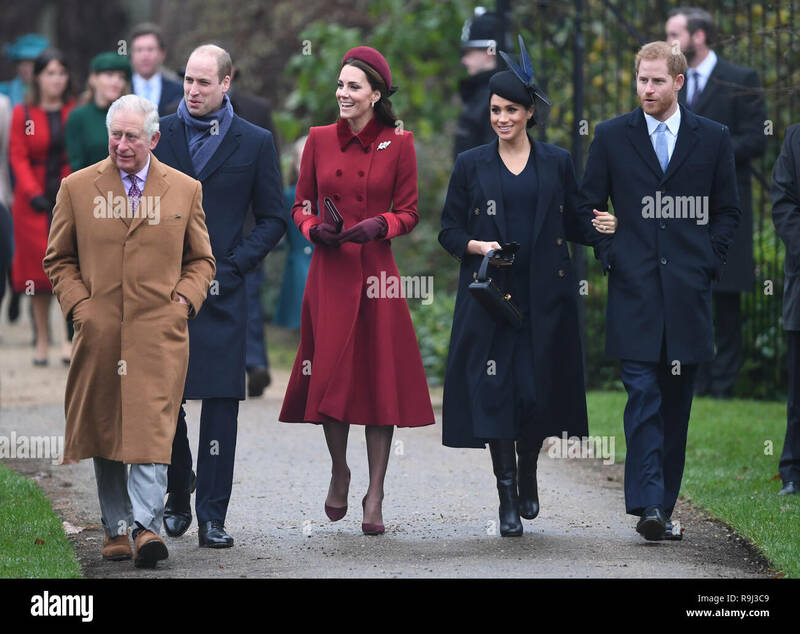 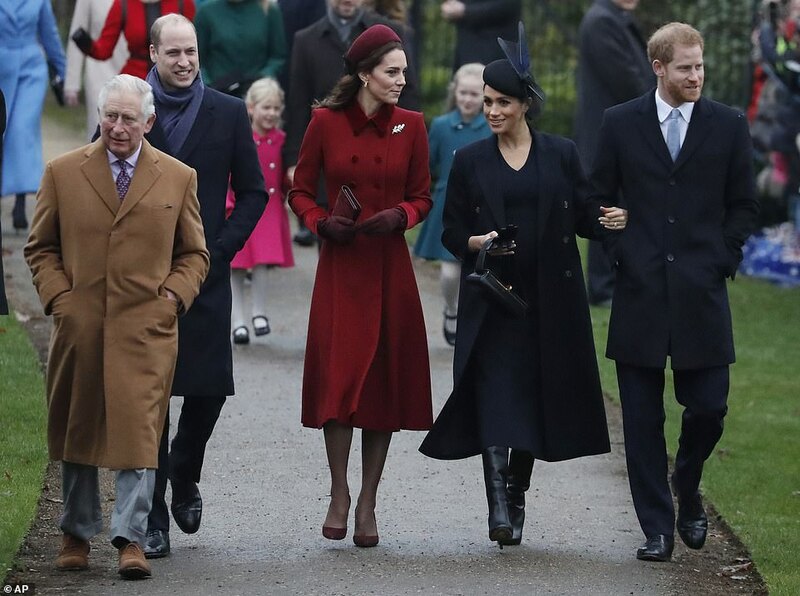 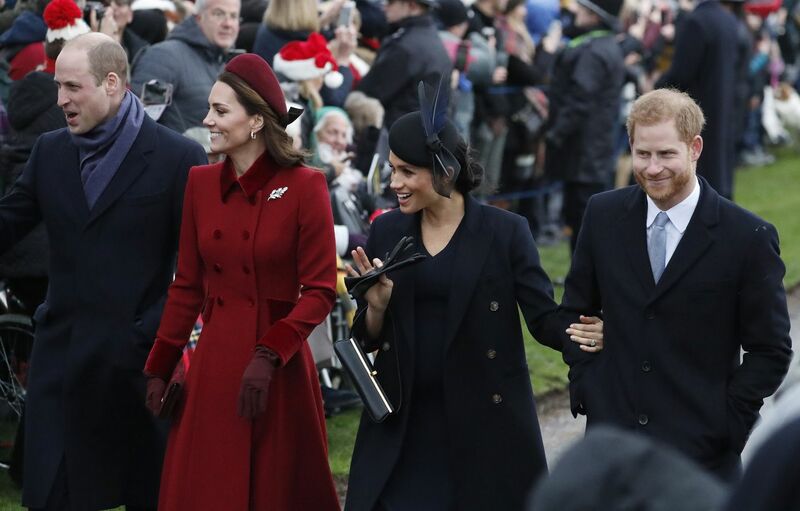 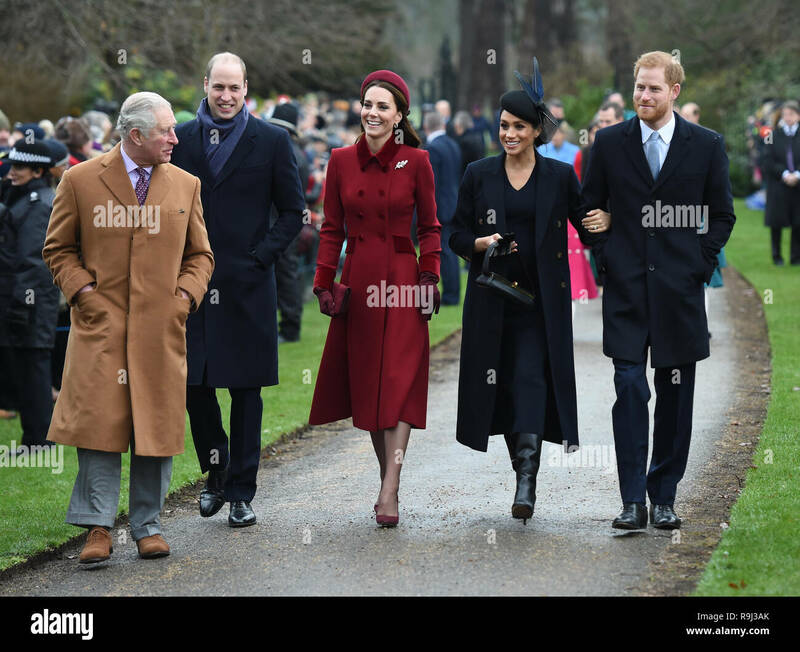 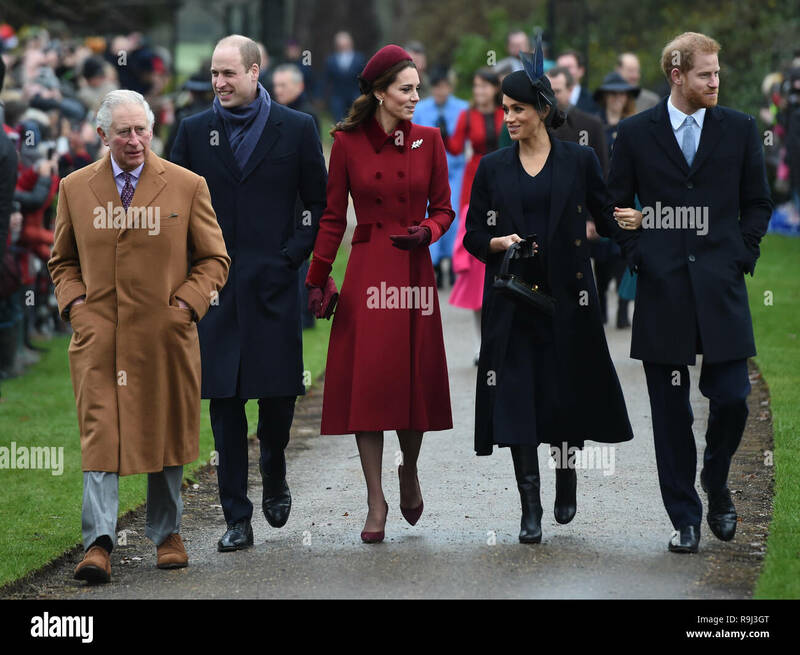 Below, the Duke and Duchess of Sussex walking to church along with the Duke and Duchess of Cambridge and Prince Charles. 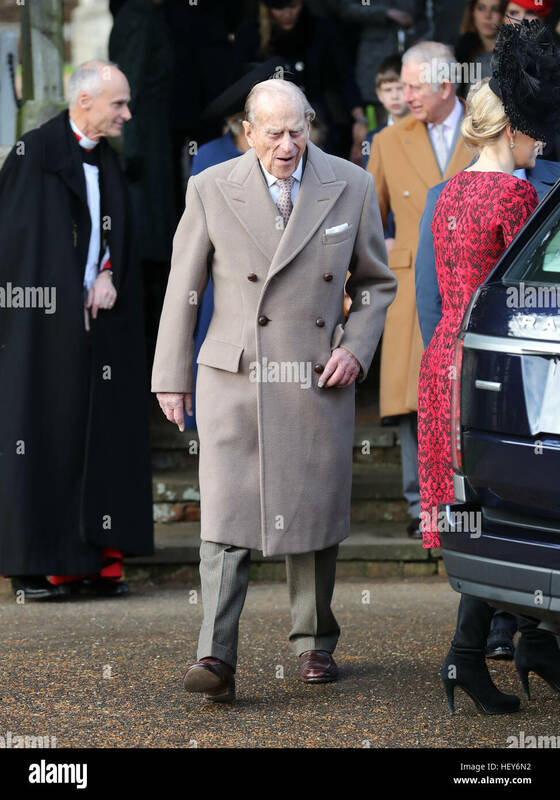 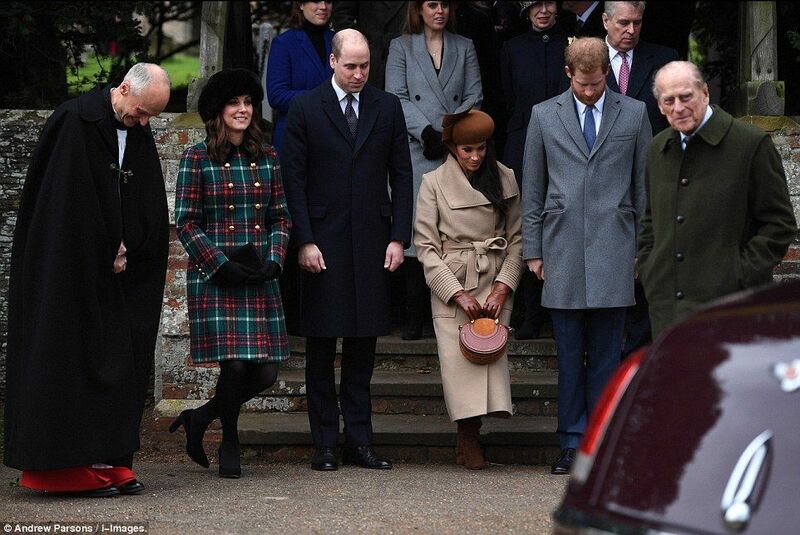 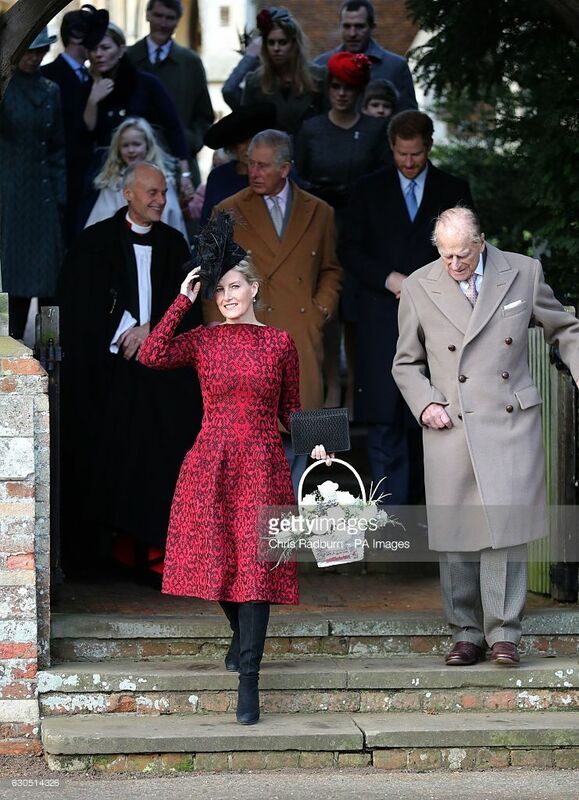 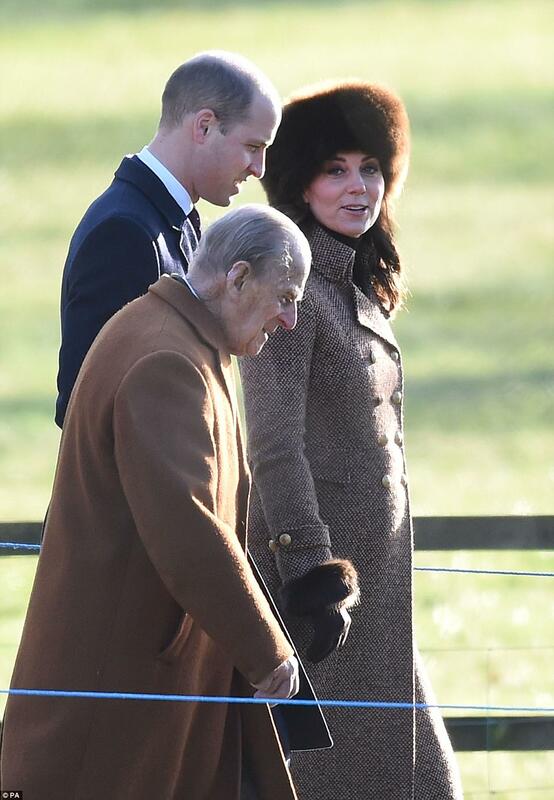 The Duke of Edinburgh with members of the royal family leaving the Christmas Day service at St Mary Magdalene Church on the Sandringham estate in Norfolk. 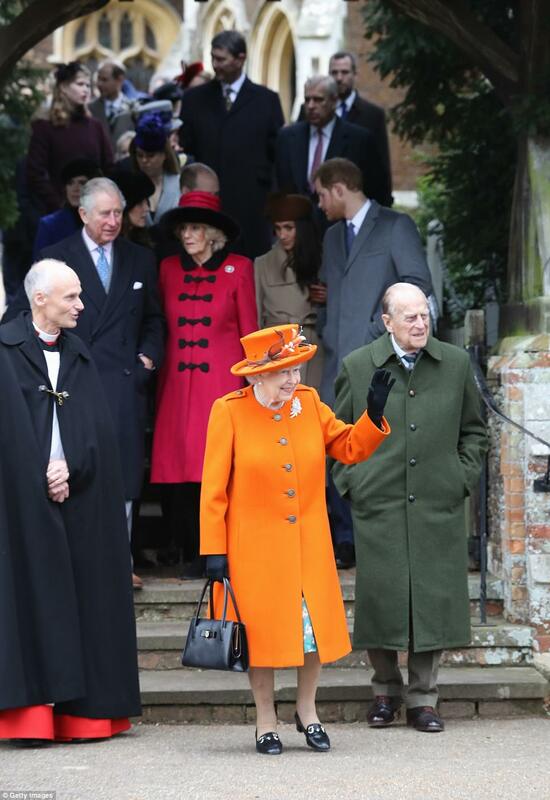 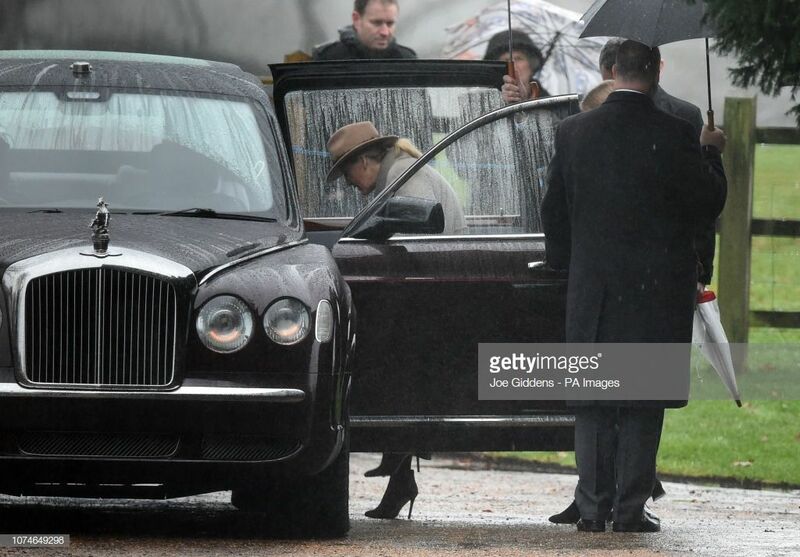 The Queen leaves after attending the church service in Sandringham. 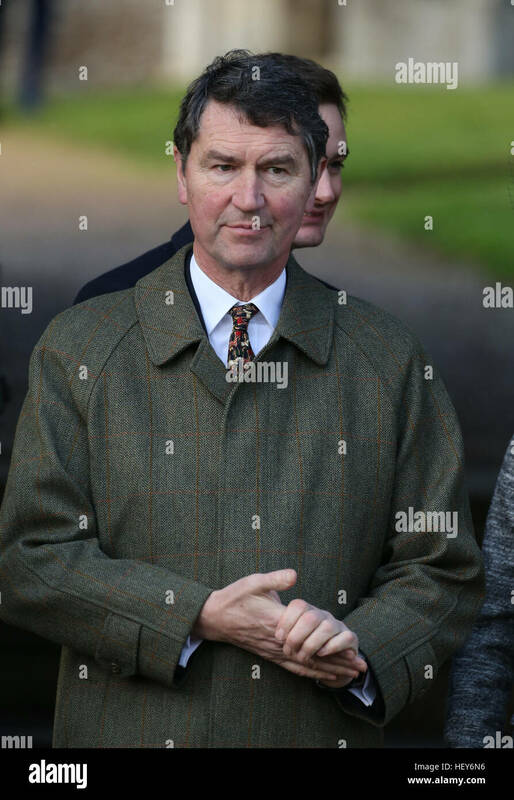 Vice Admiral Sir Timothy Laurence leaving the Christmas Day service at St Mary Magdalene Church on the Sandringham estate in Norfolk. 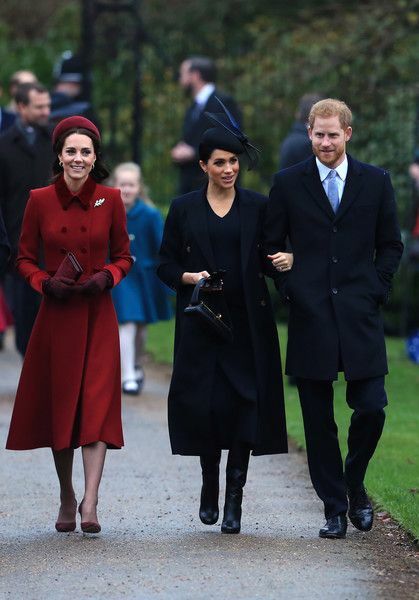 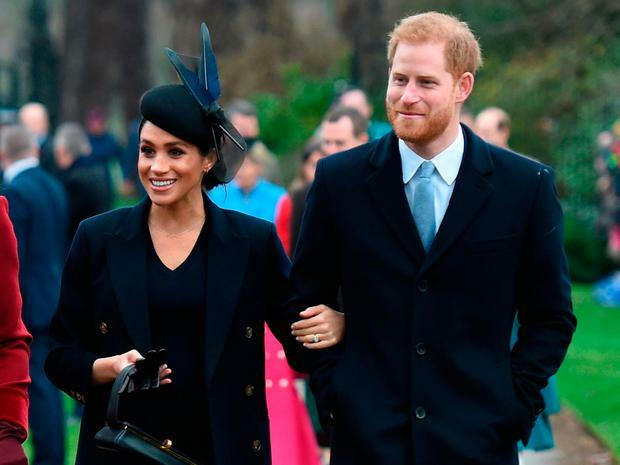 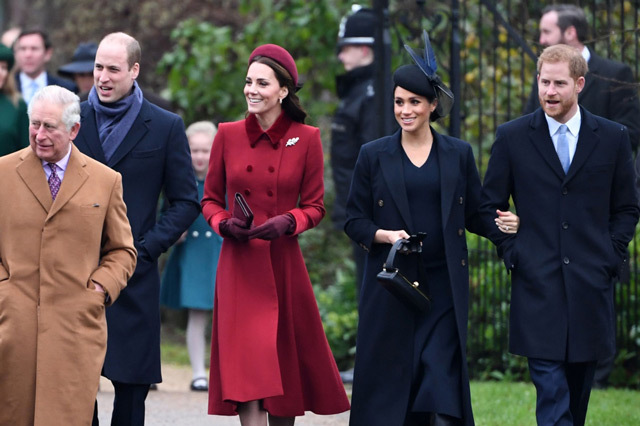 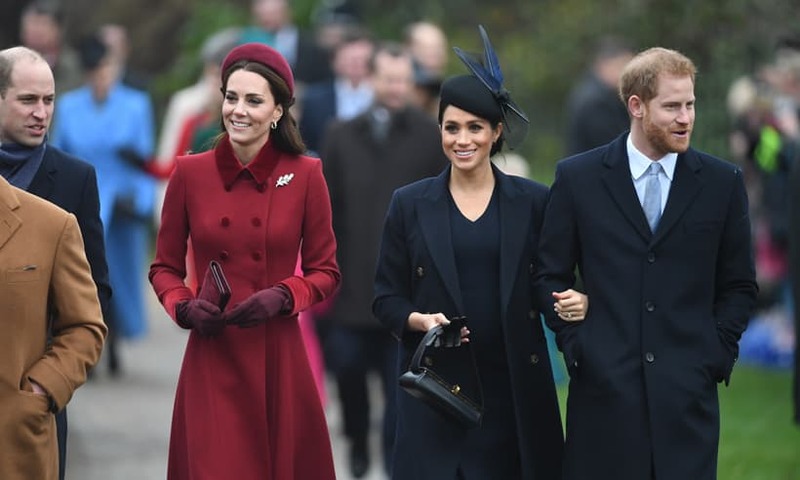 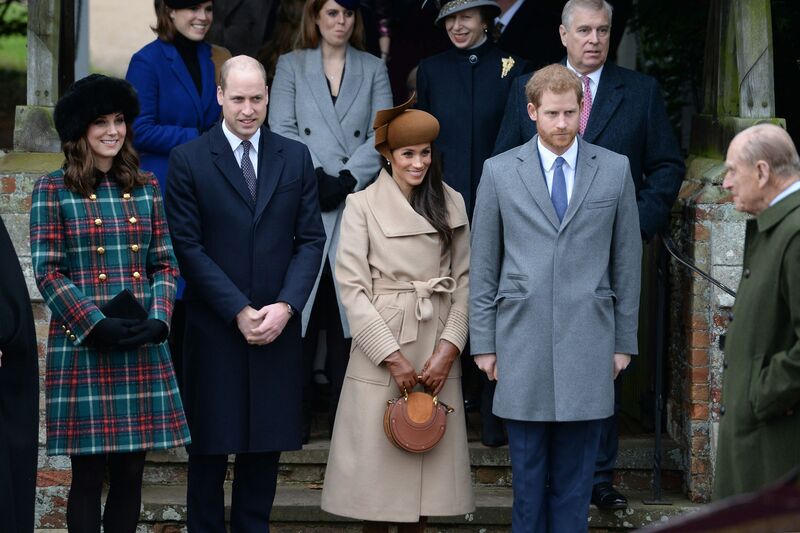 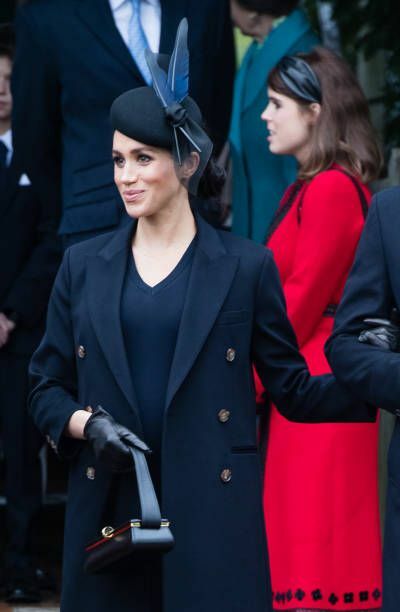 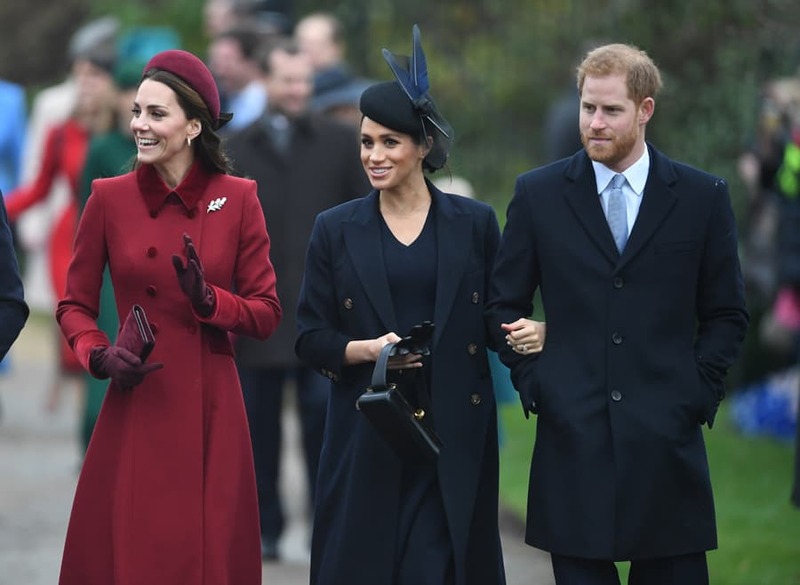 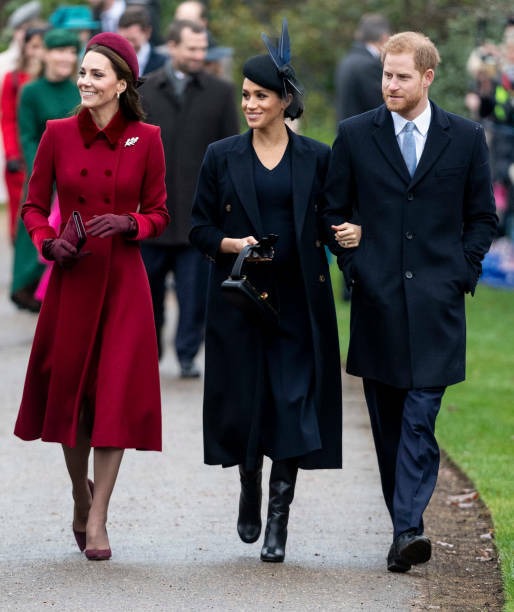 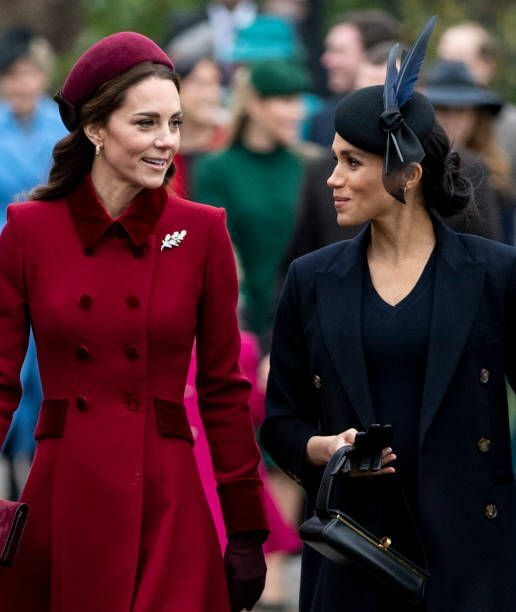 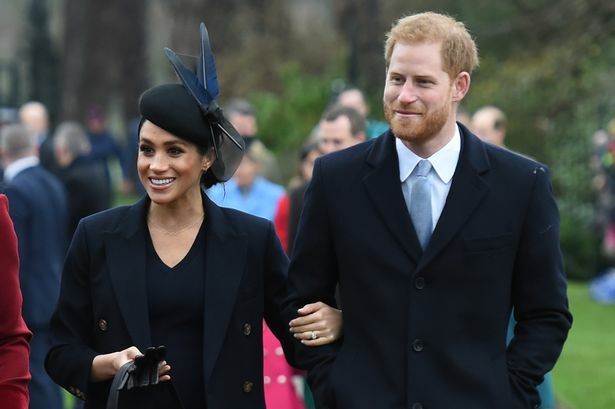 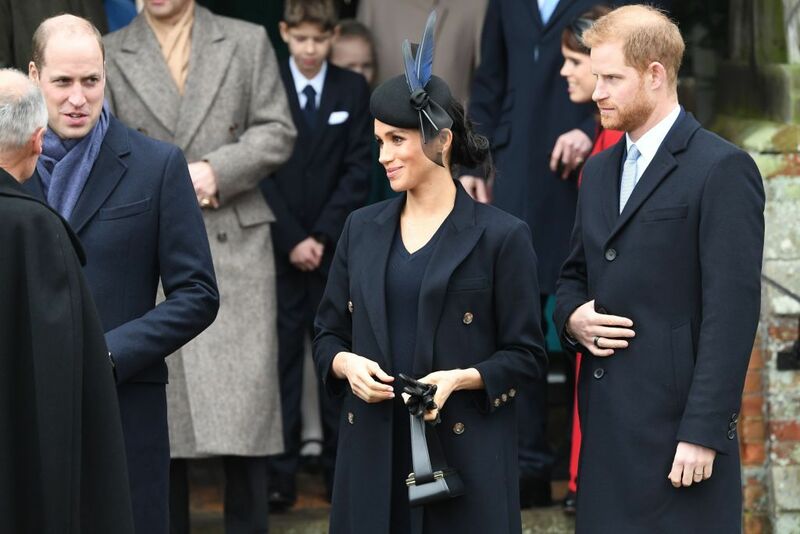 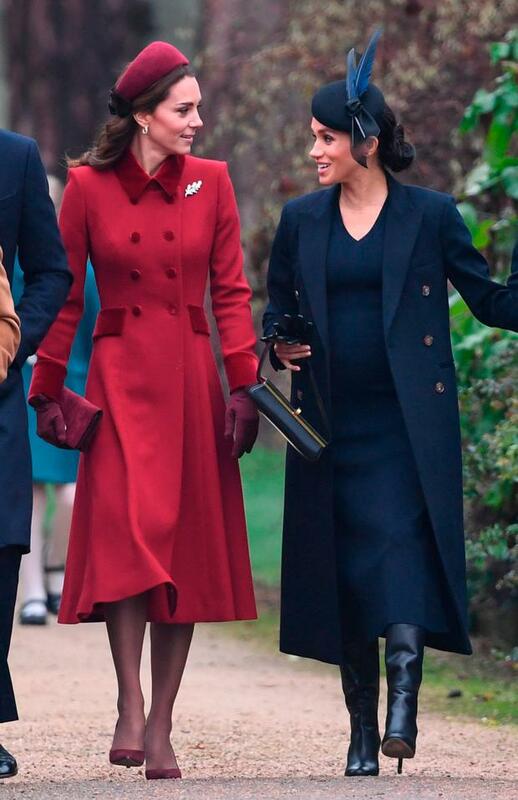 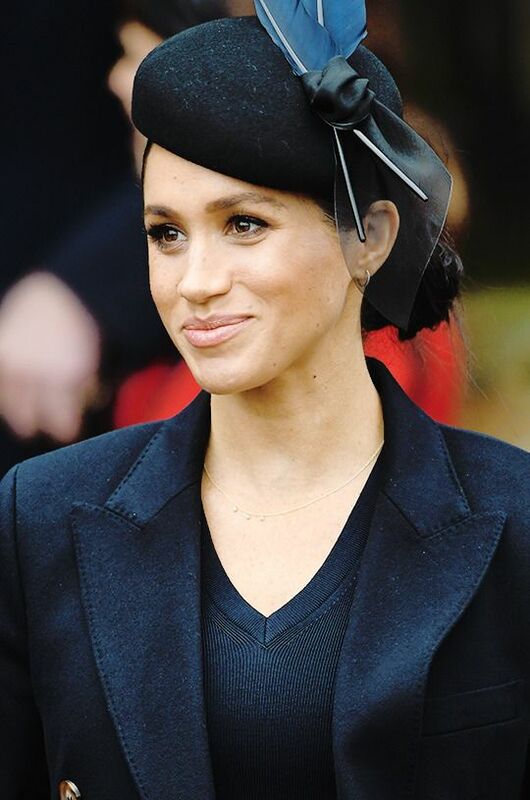 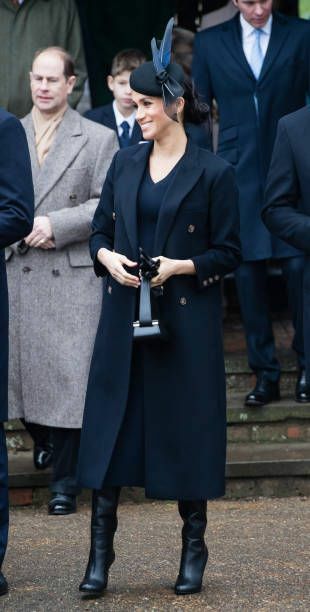 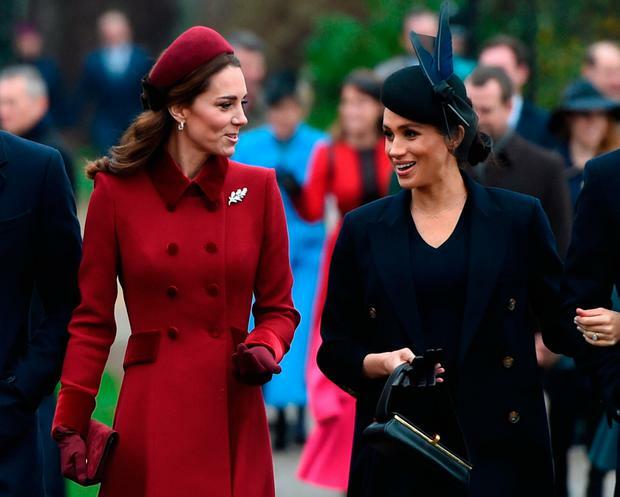 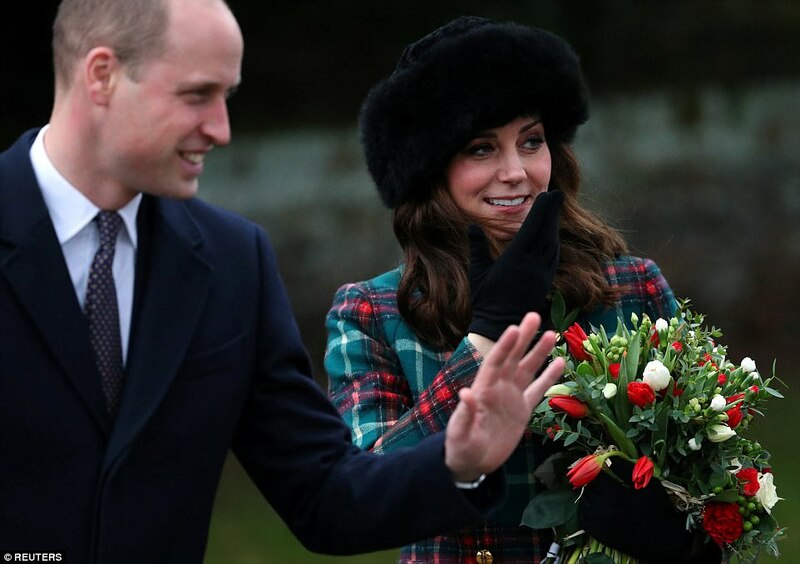 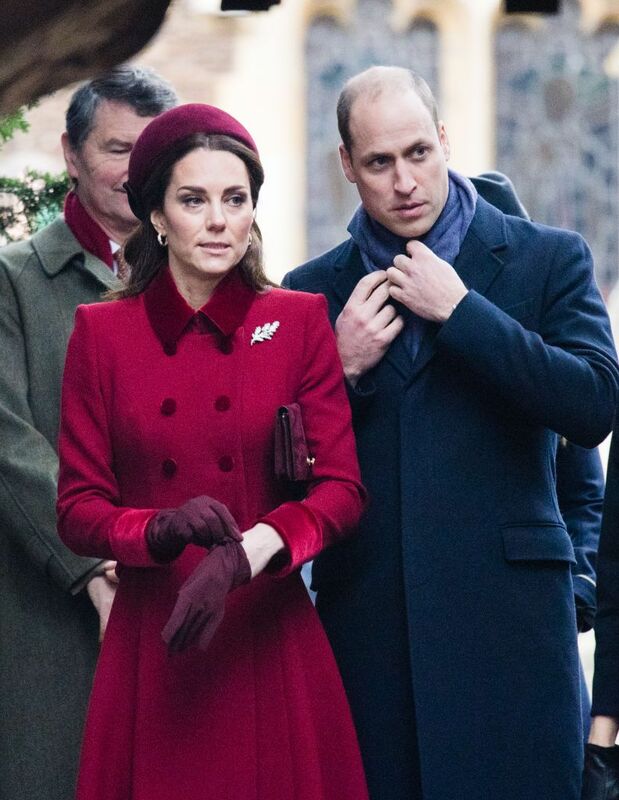 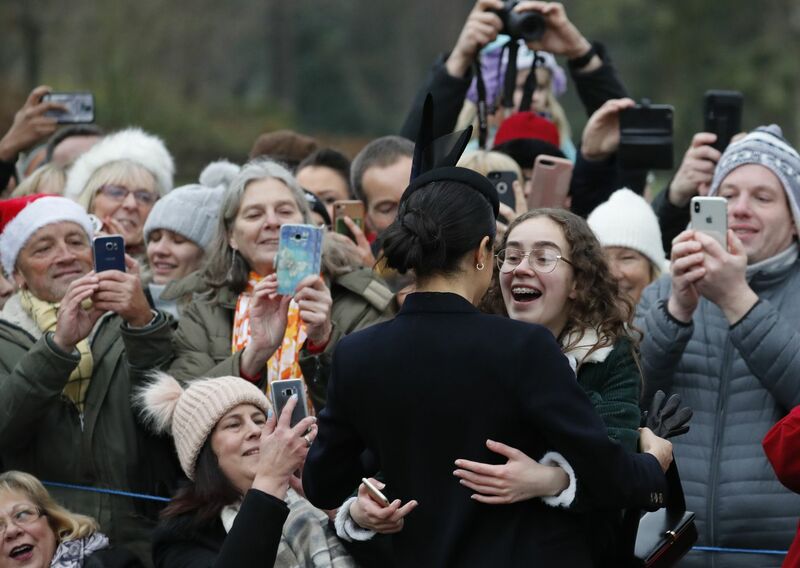 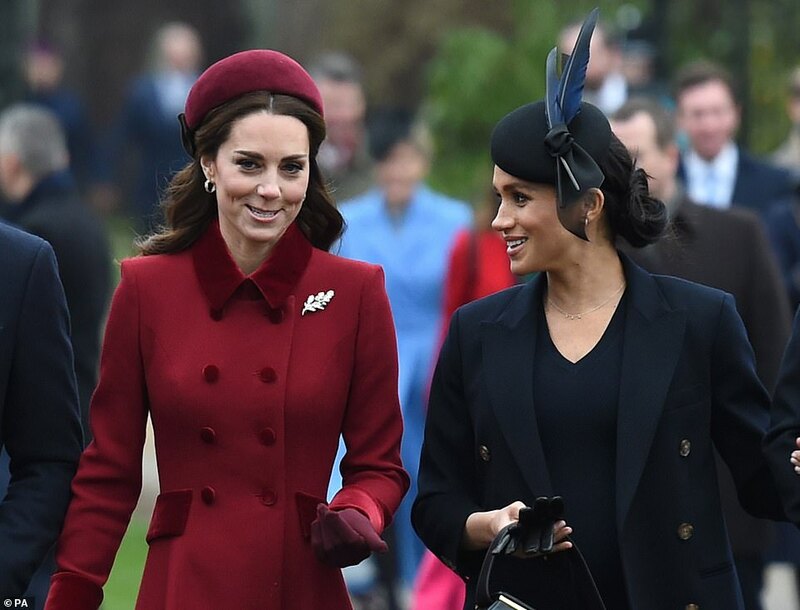 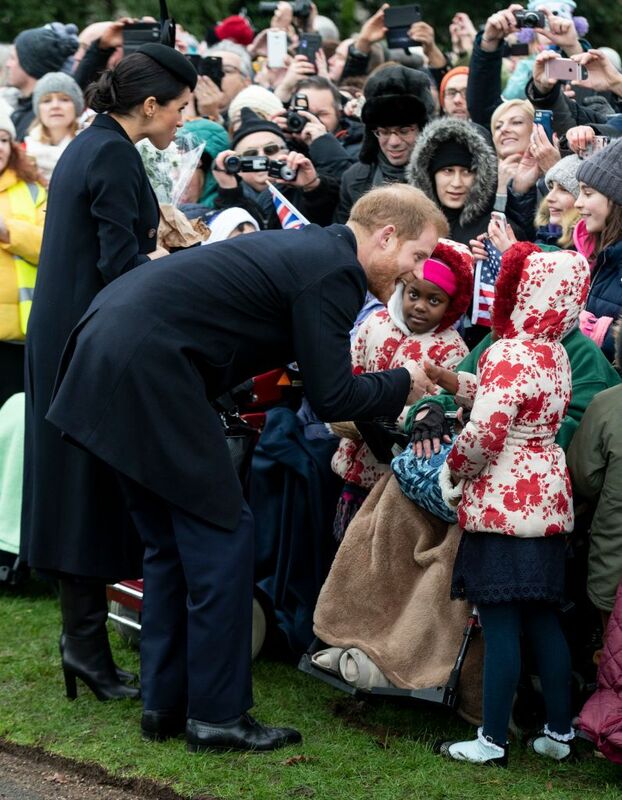 Meghan Markle attended Christmas services with the royal family, once again flouting royal tradition.